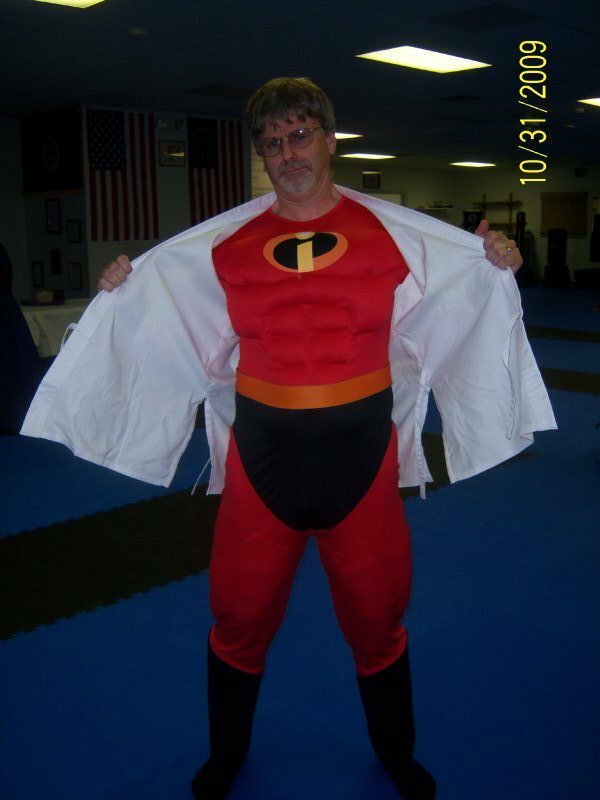 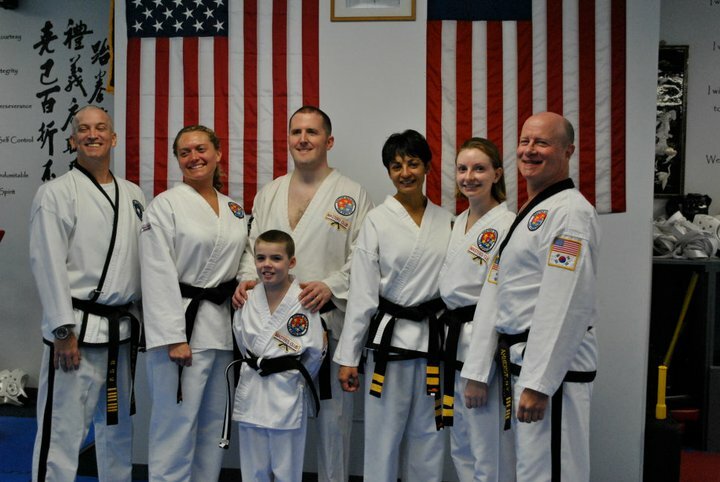 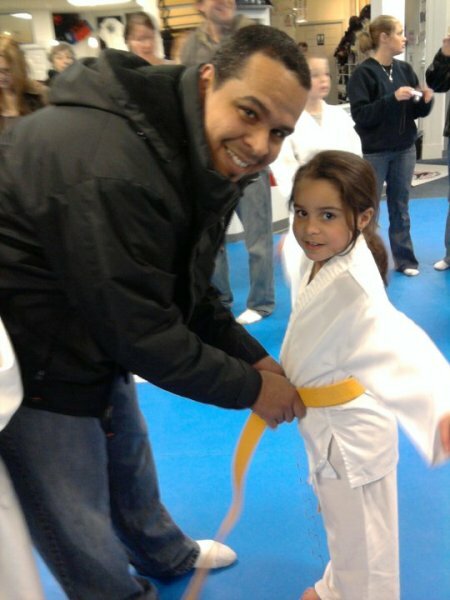 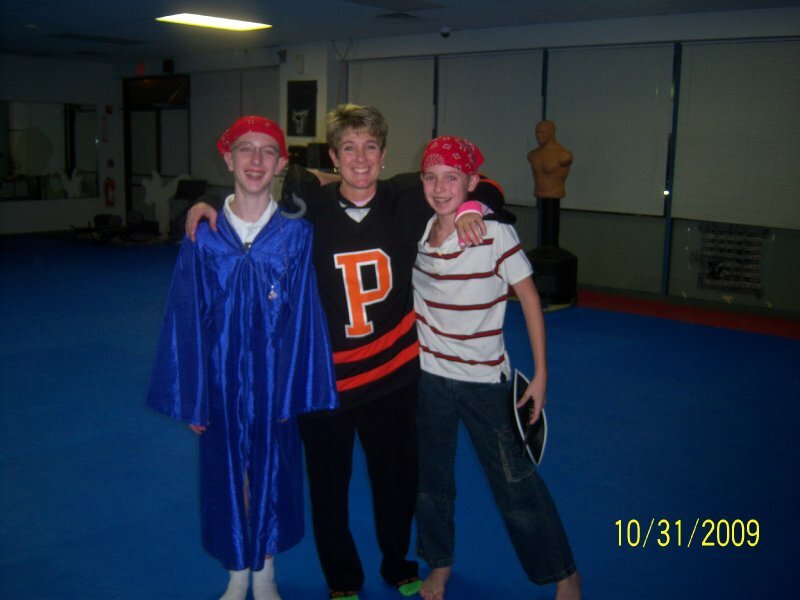 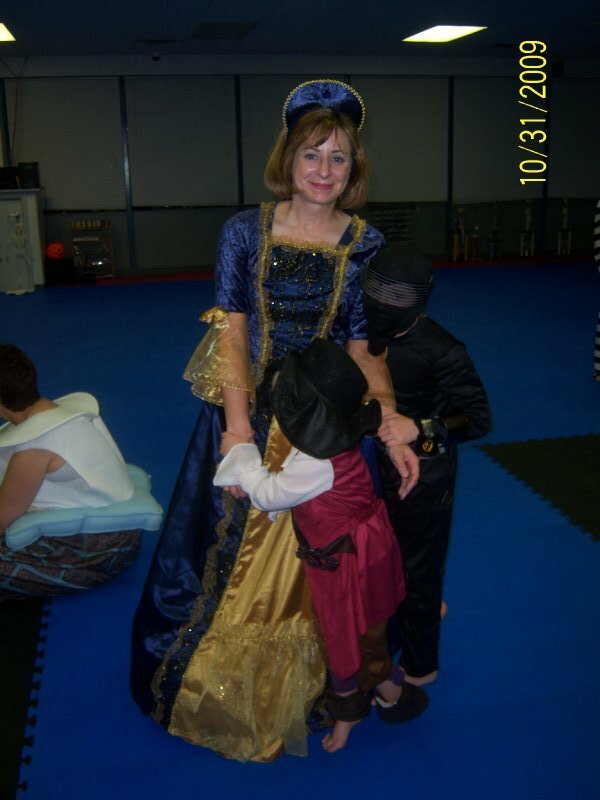 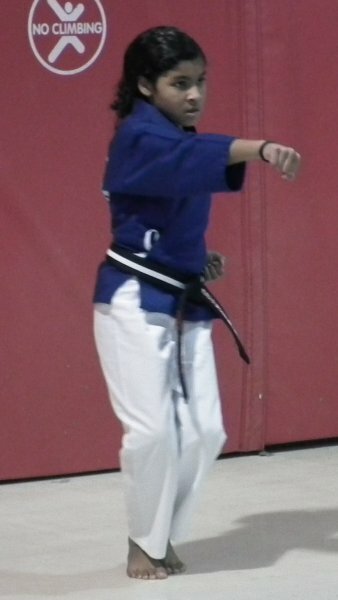 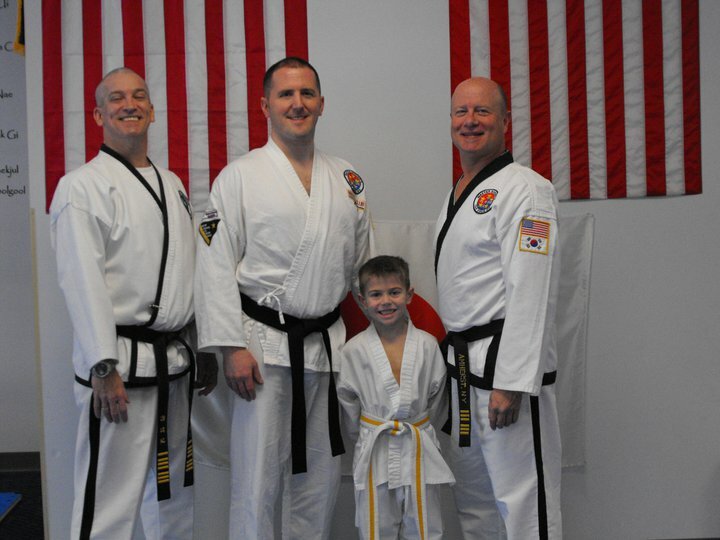 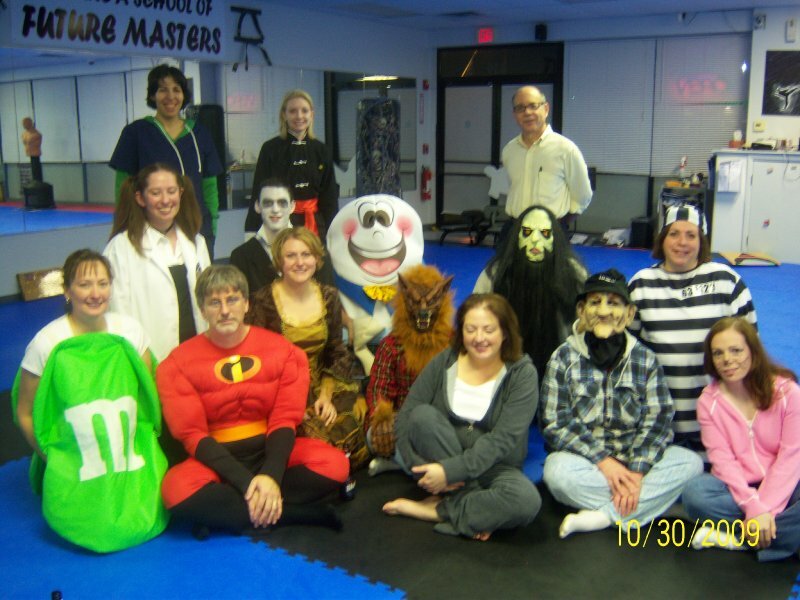 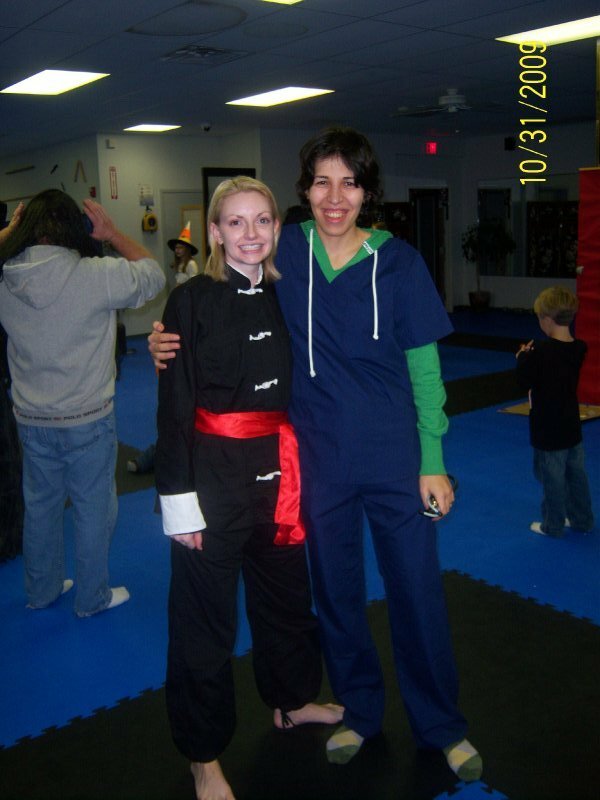 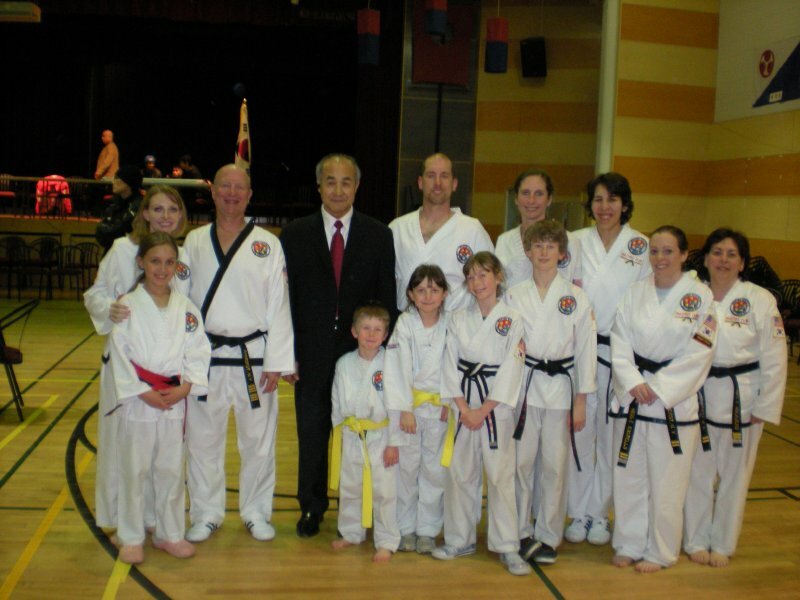 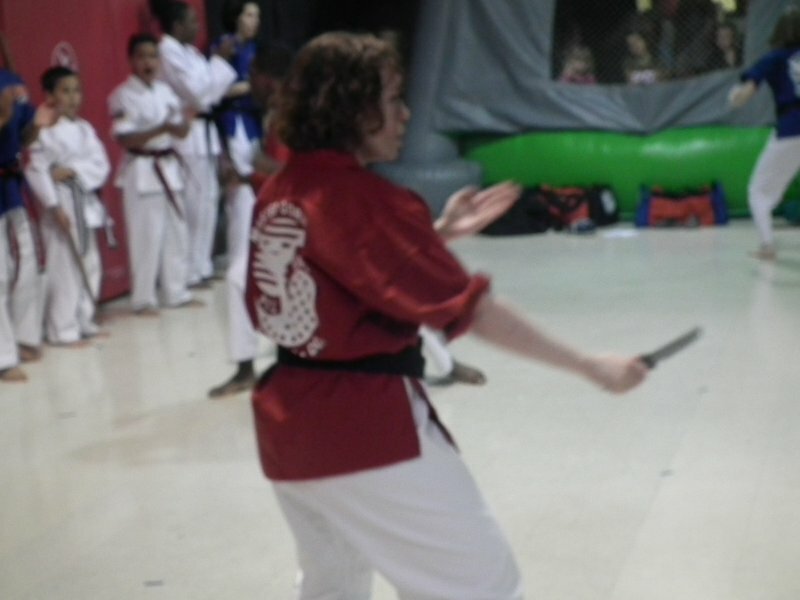 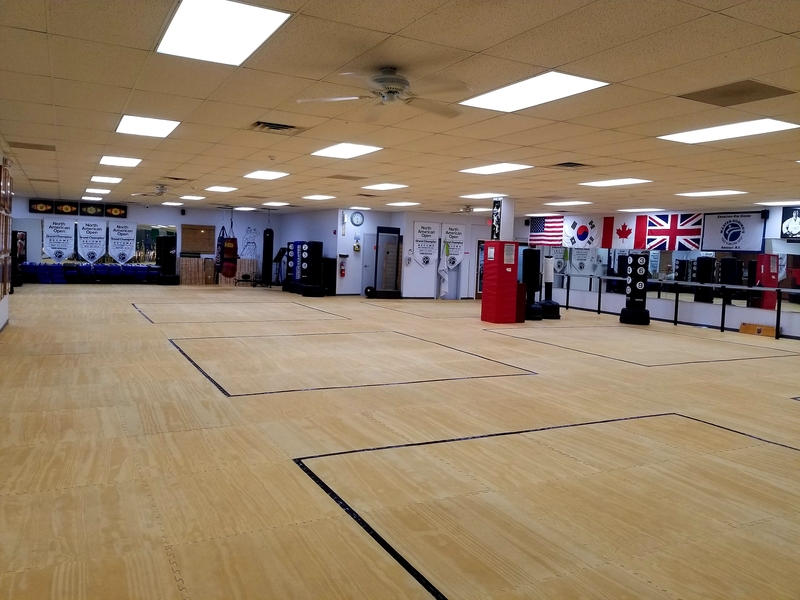 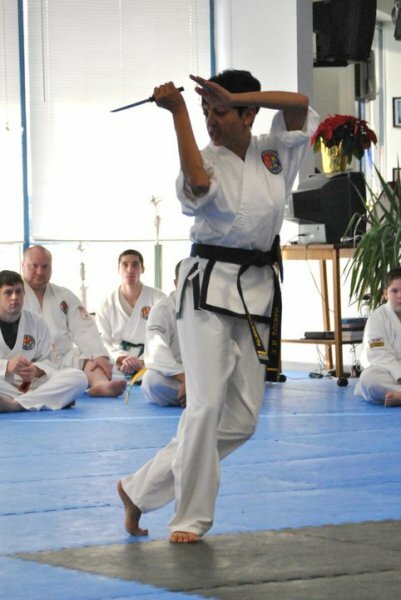 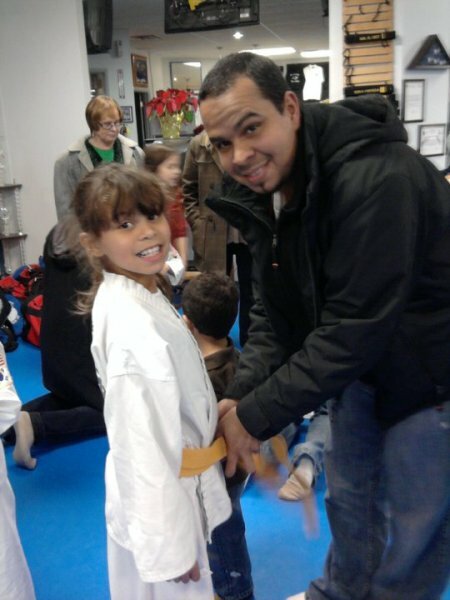 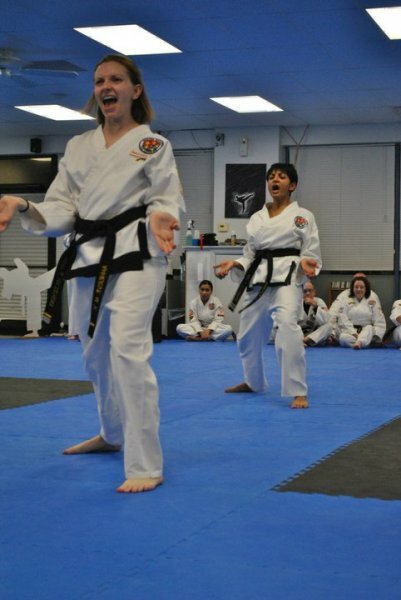 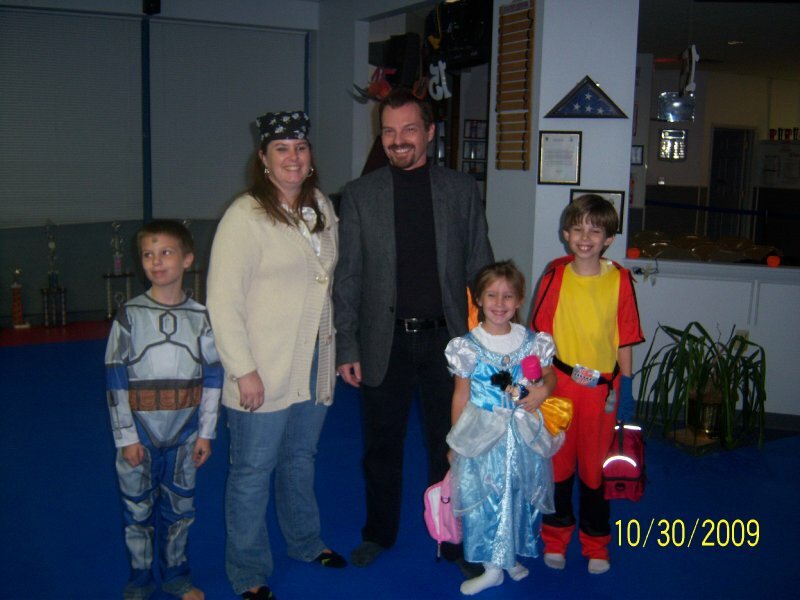 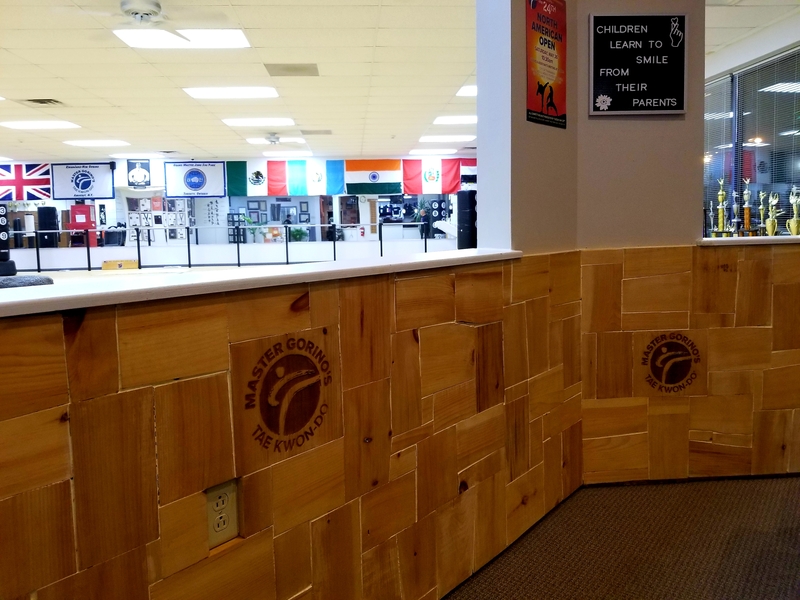 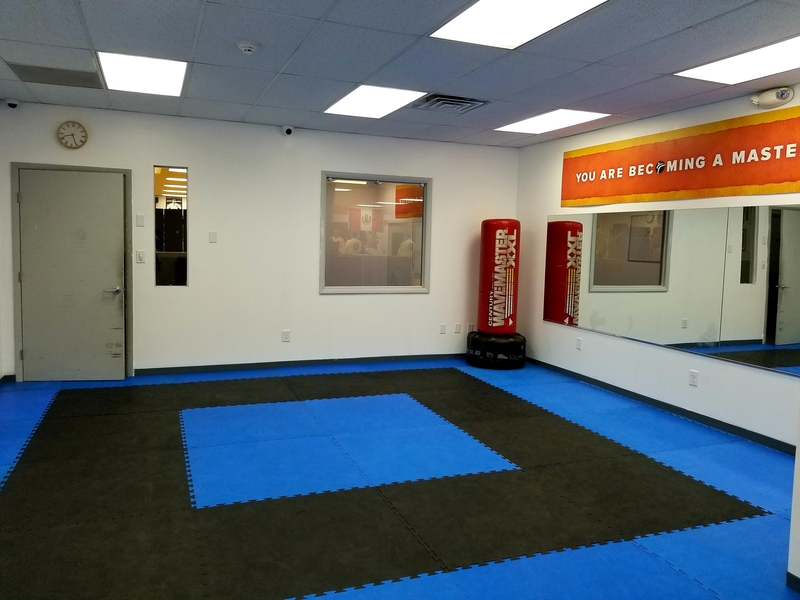 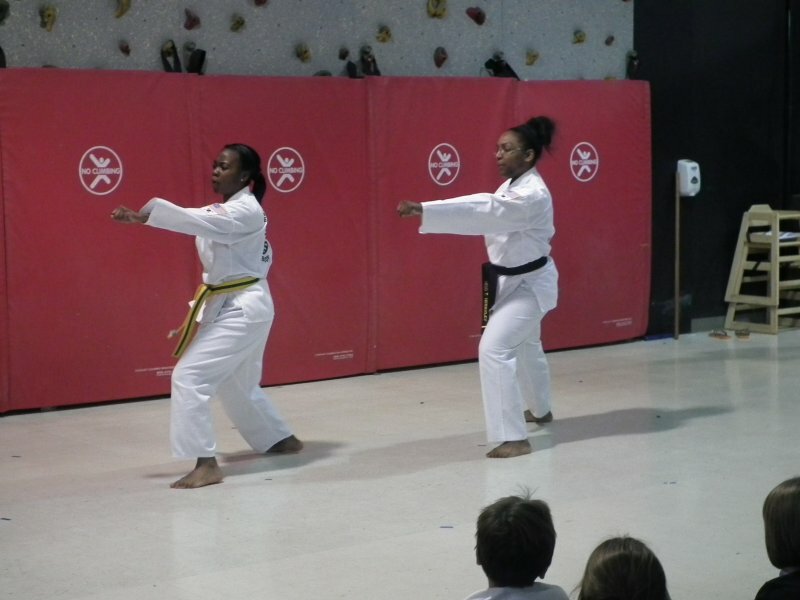 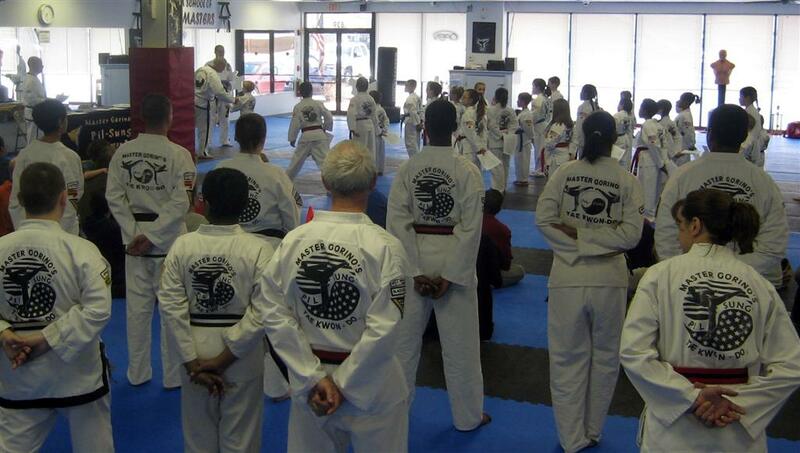 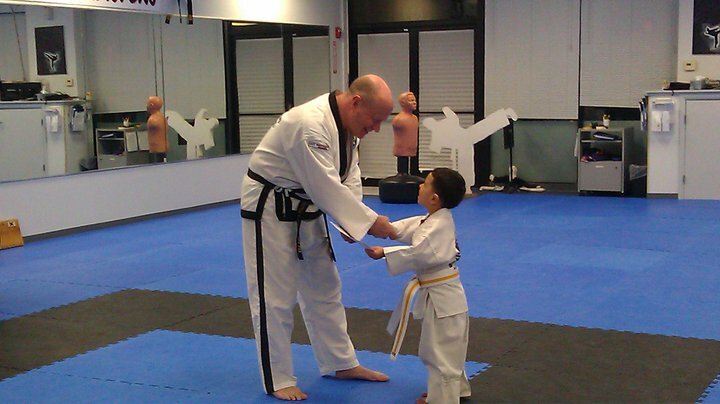 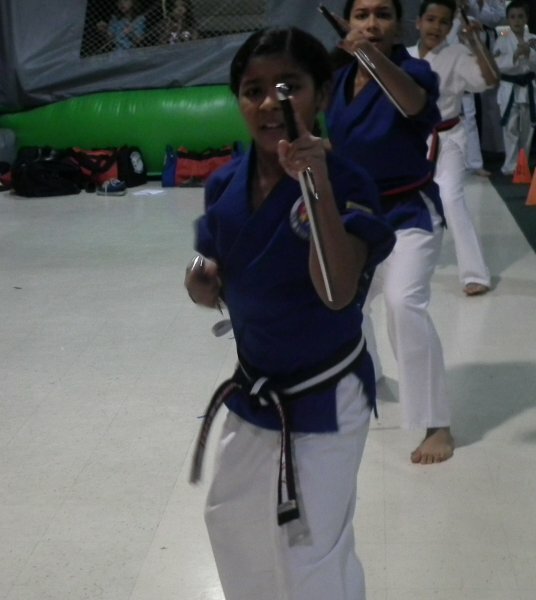 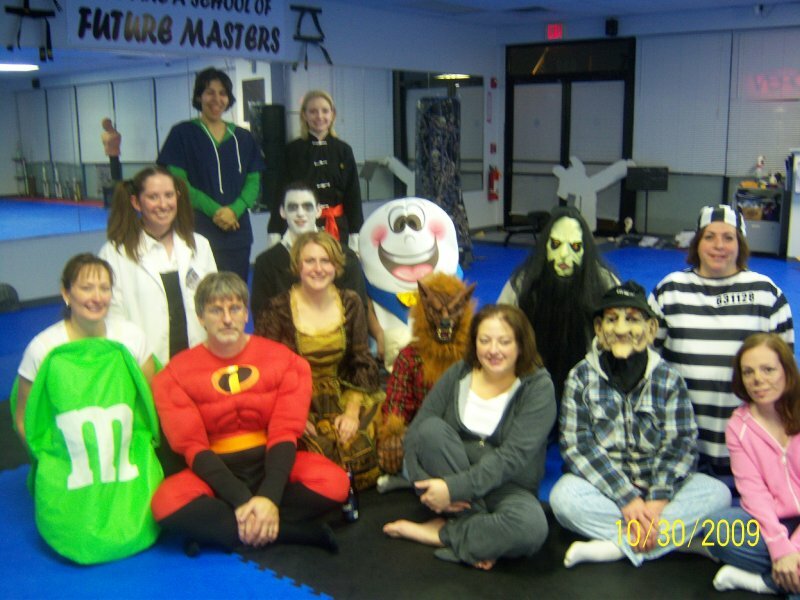 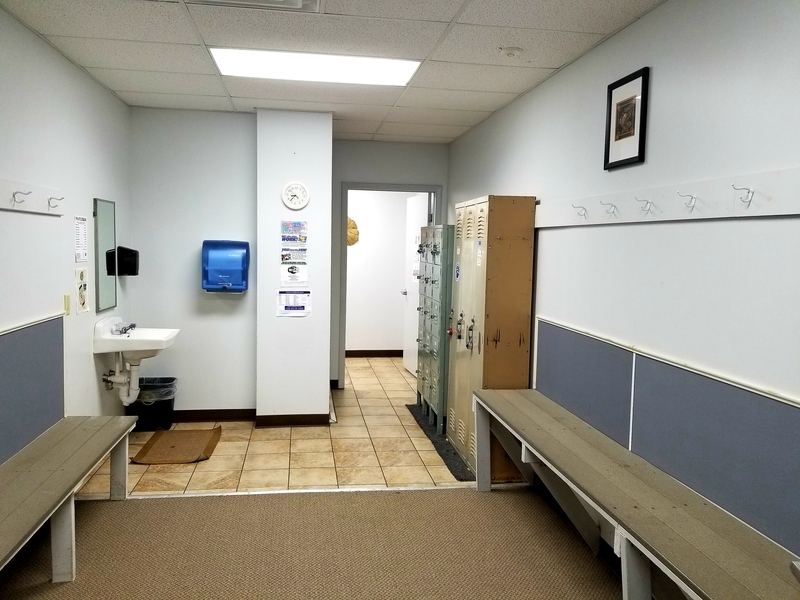 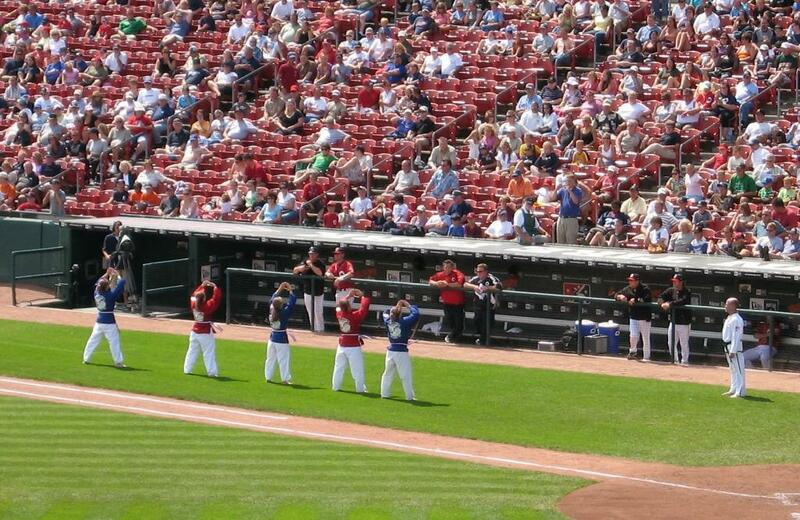 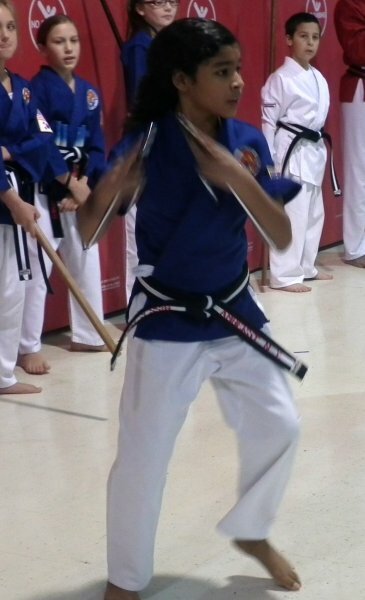 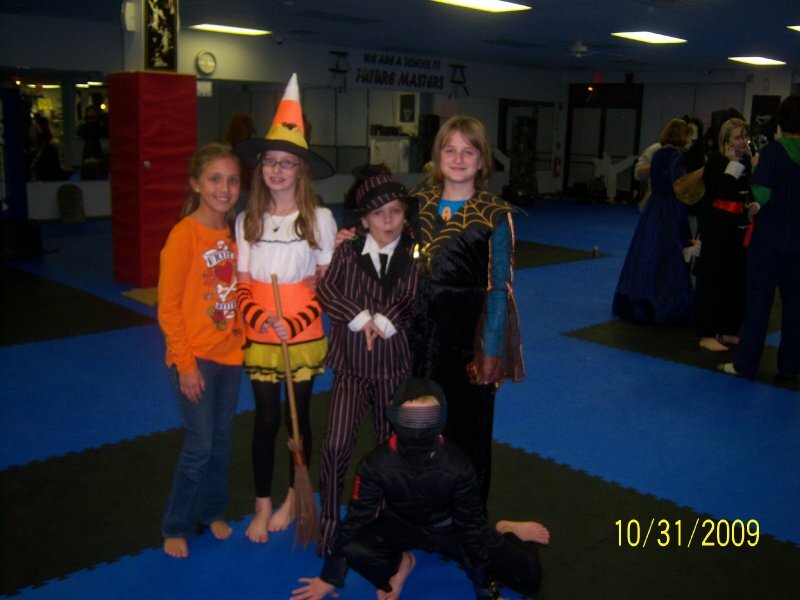 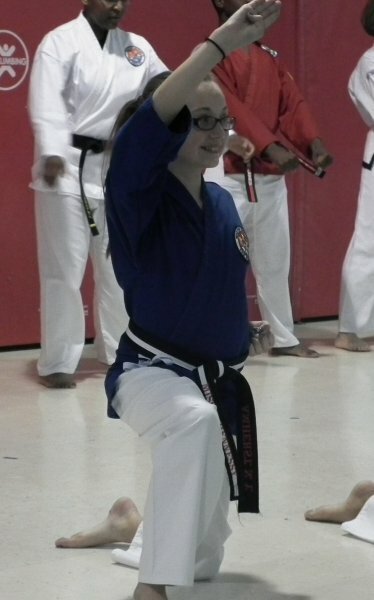 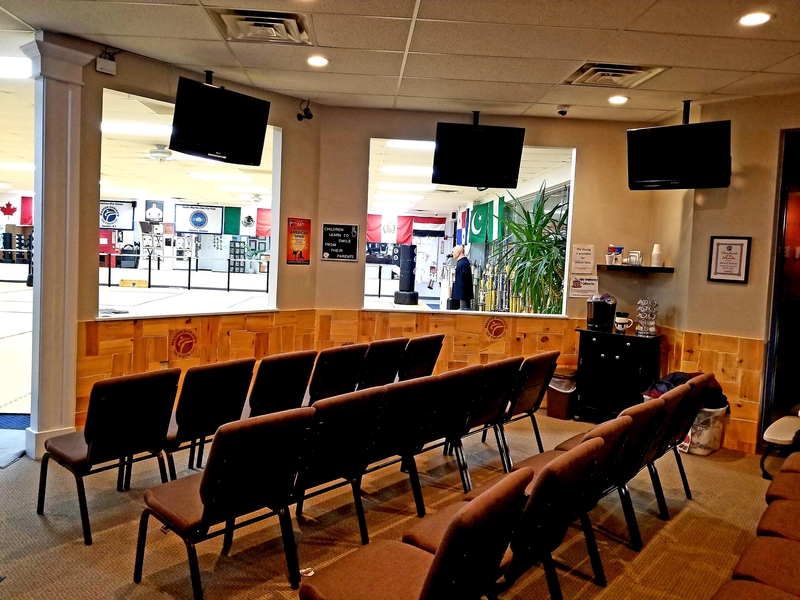 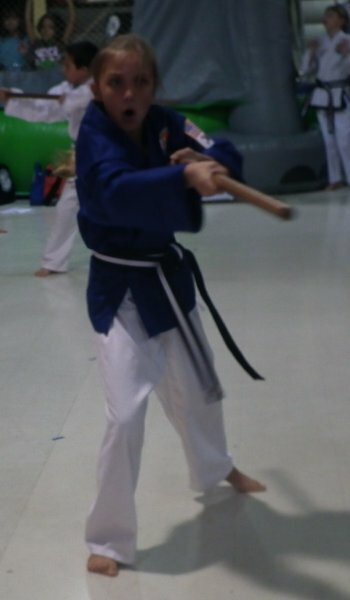 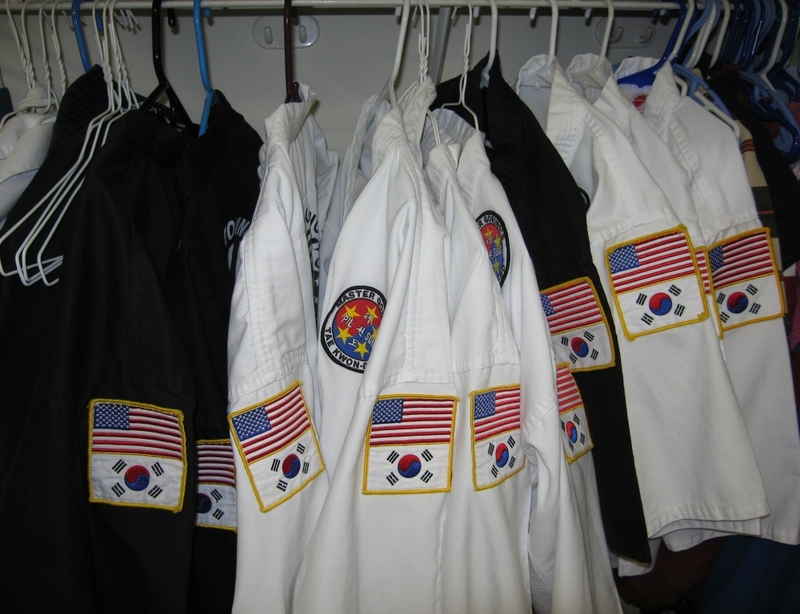 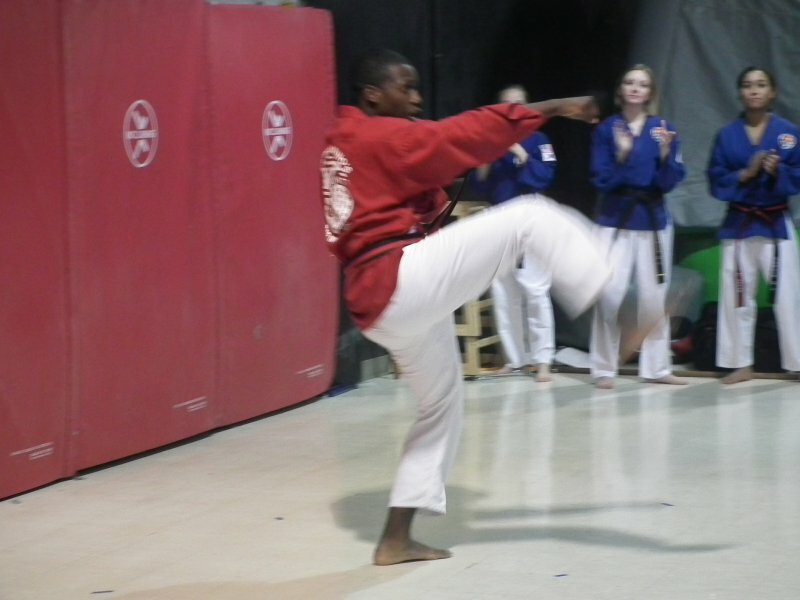 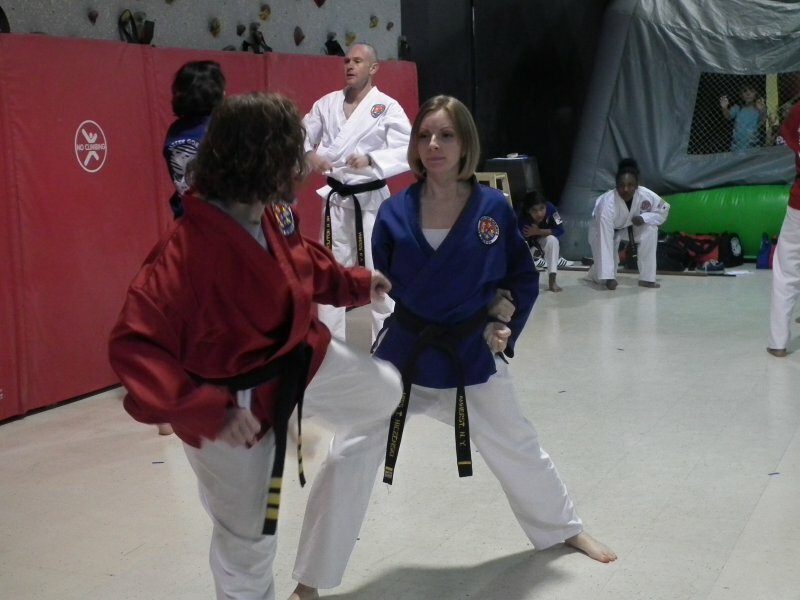 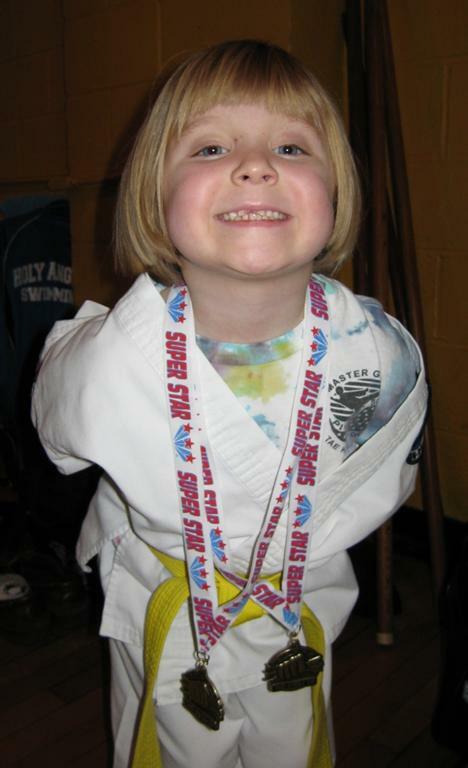 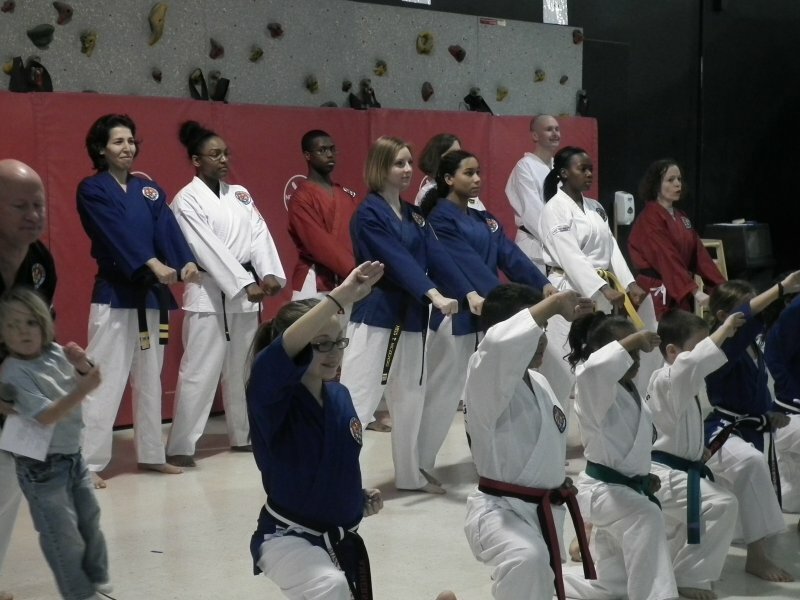 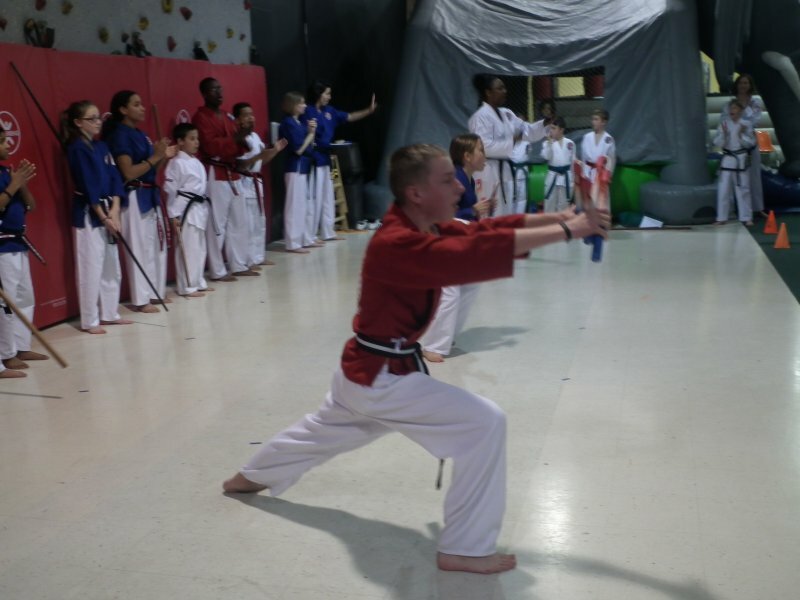 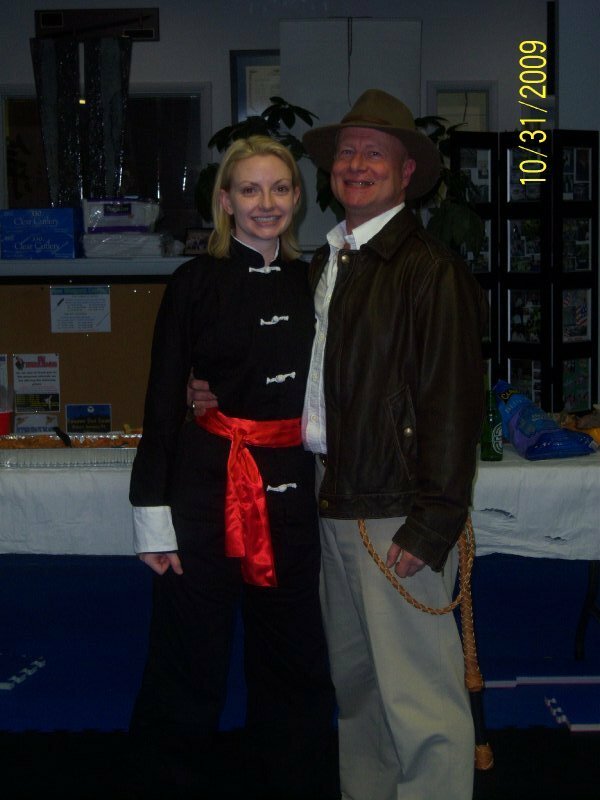 Take a look at our Dojang (school) and see why we’re rated #1 in WNY! 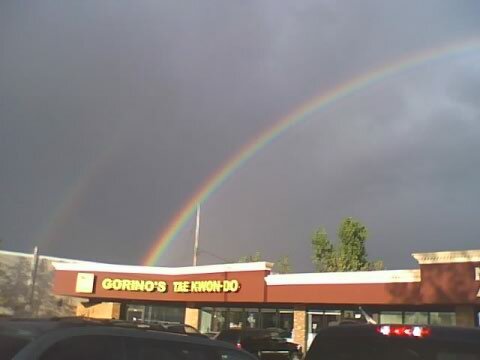 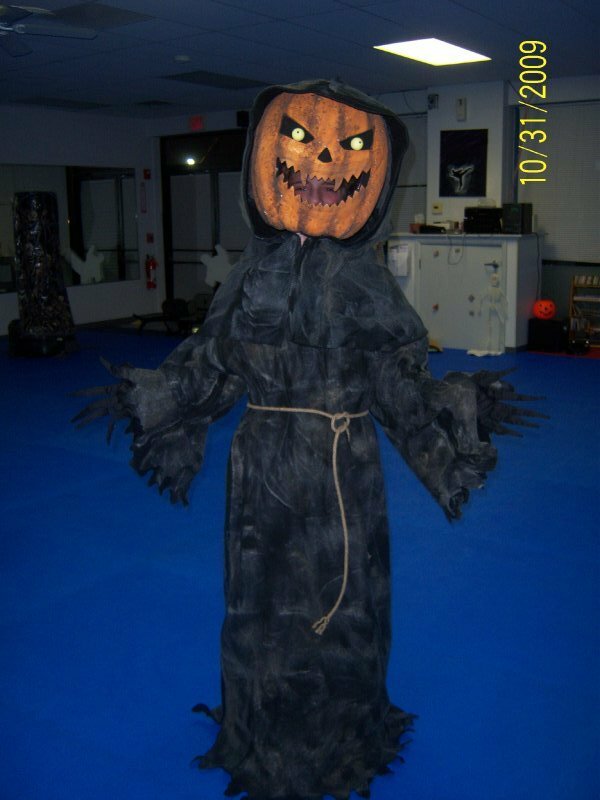 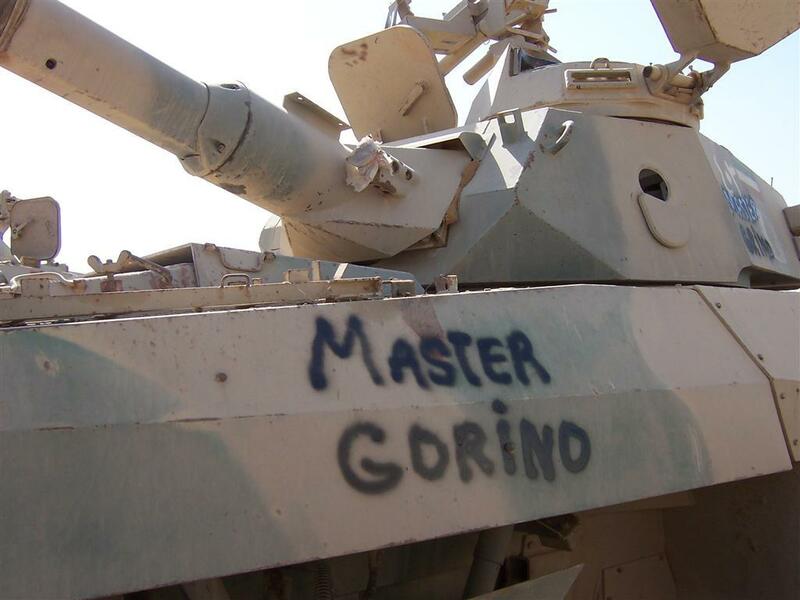 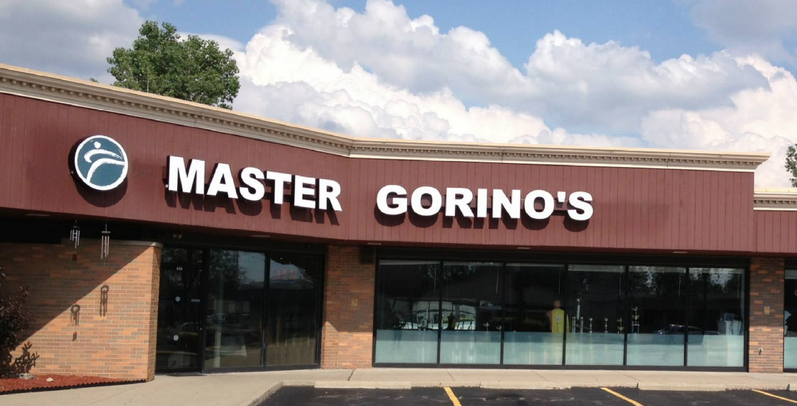 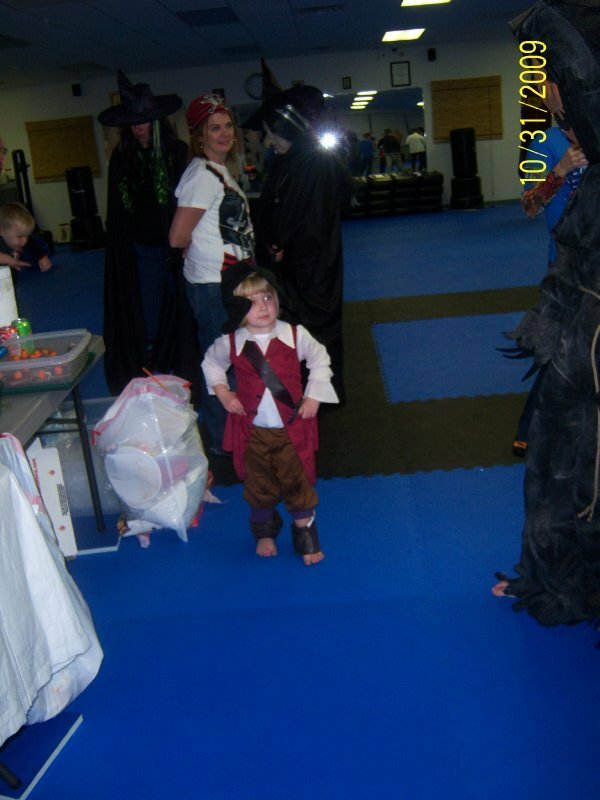 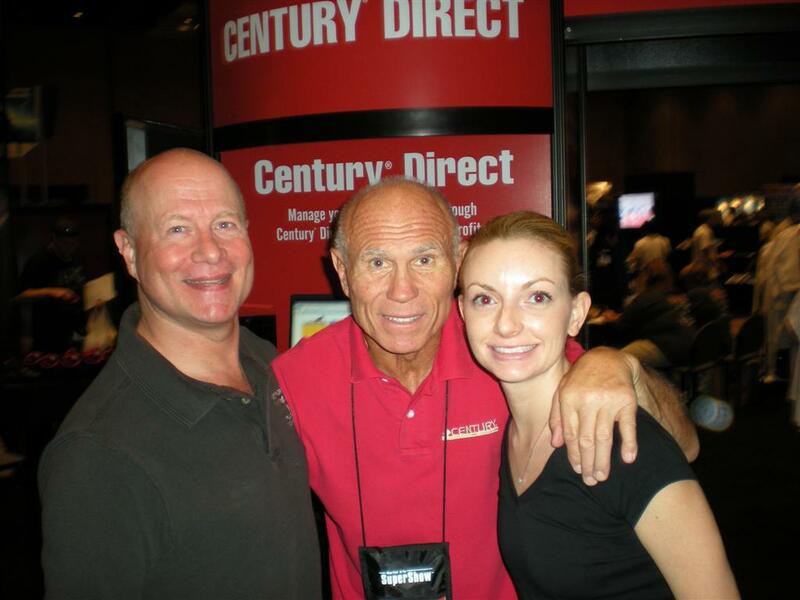 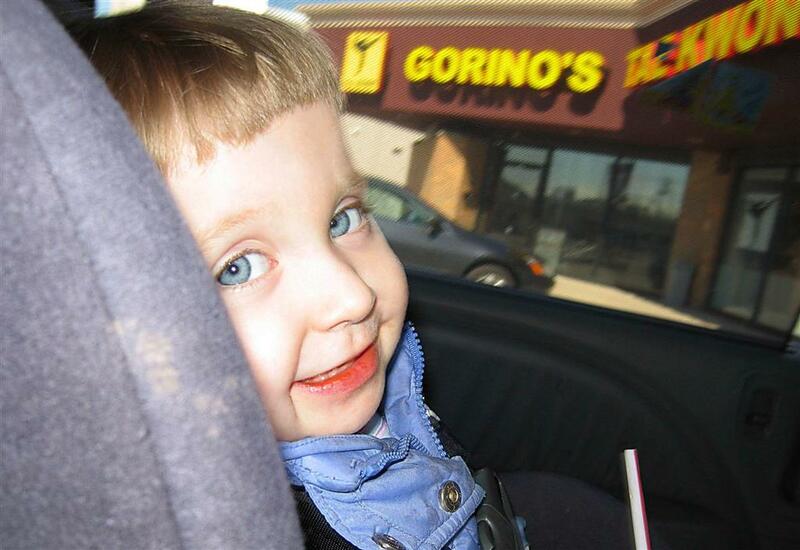 Here are the latest videos from Master Gorino’s YouTube channel. 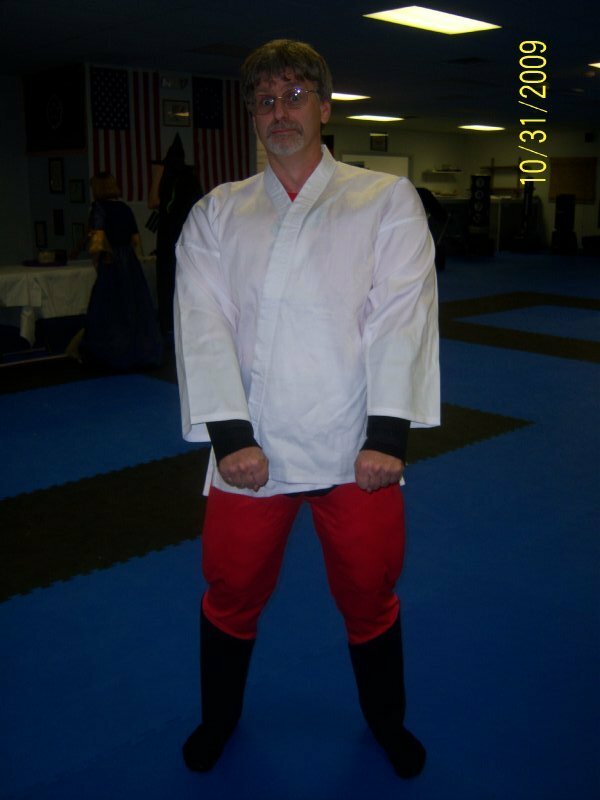 If you’d like to access his entire video library click here. 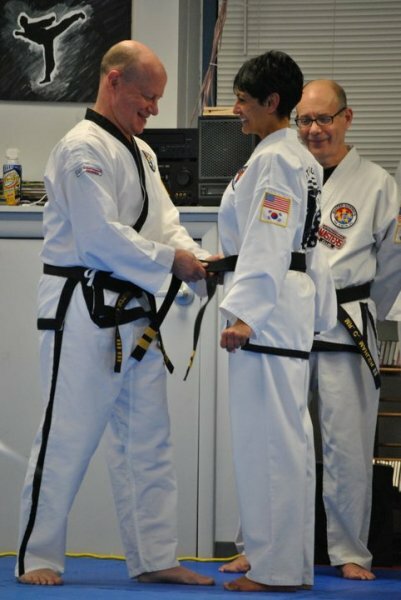 A Black Belt is just a White Belt that never quit! 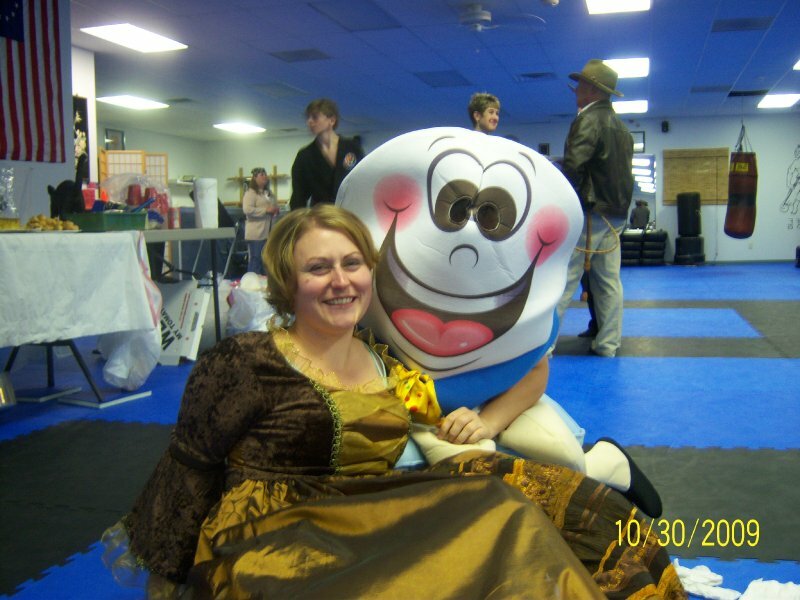 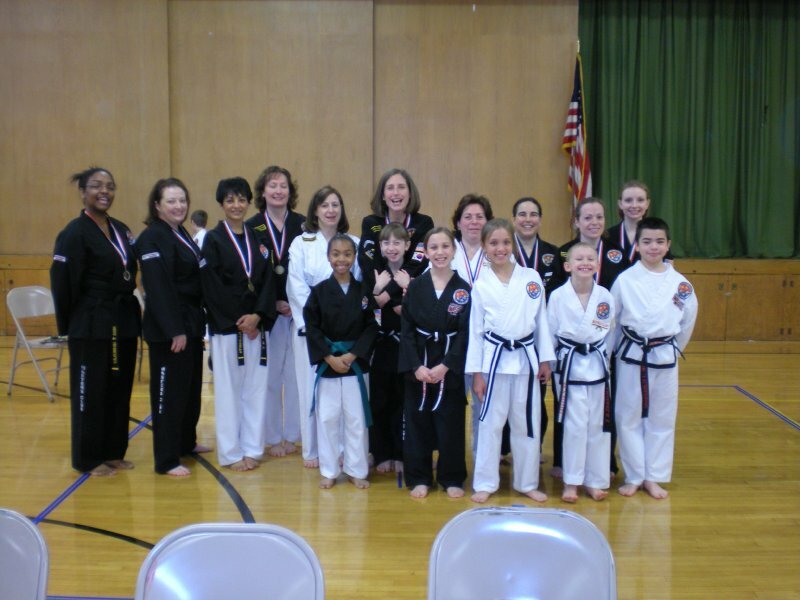 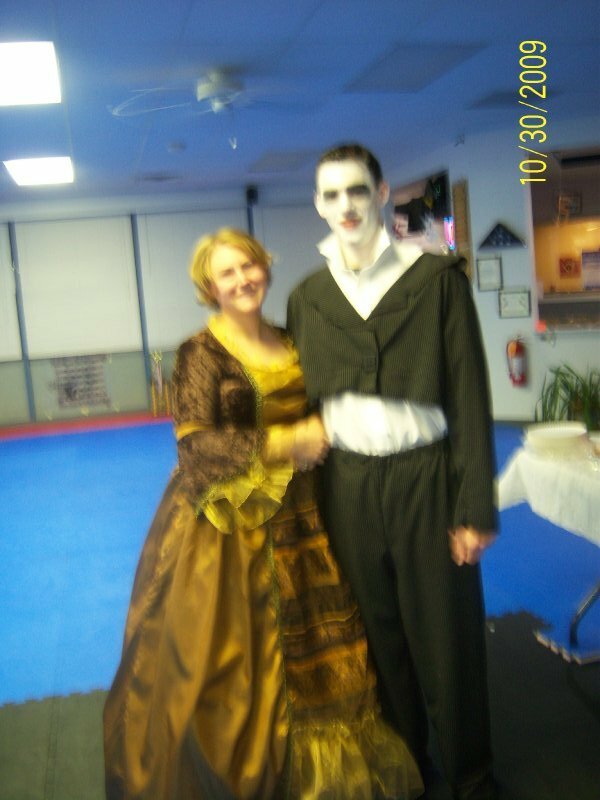 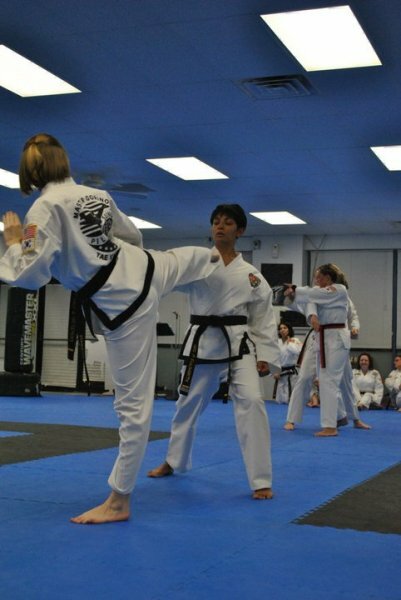 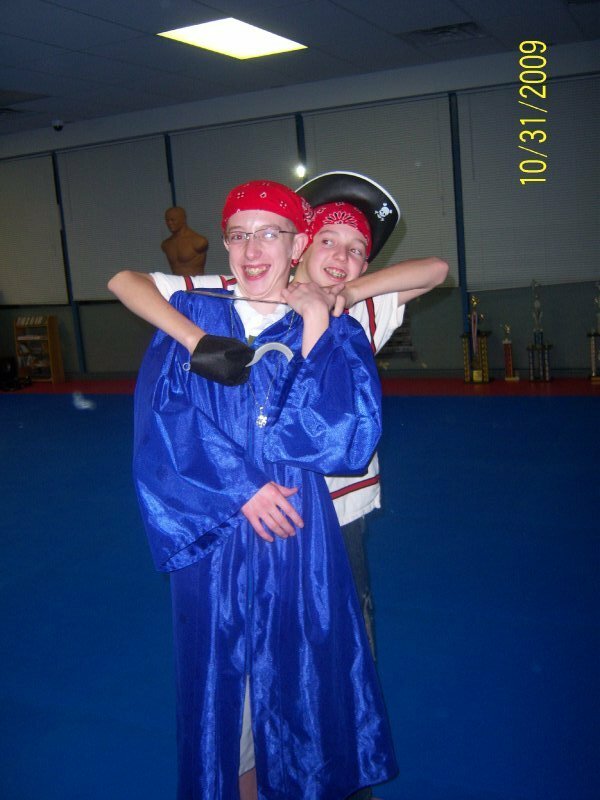 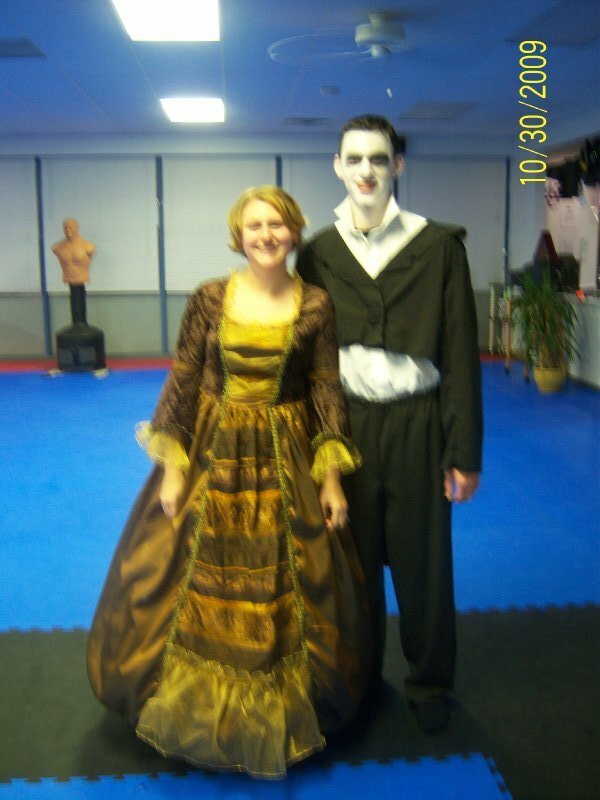 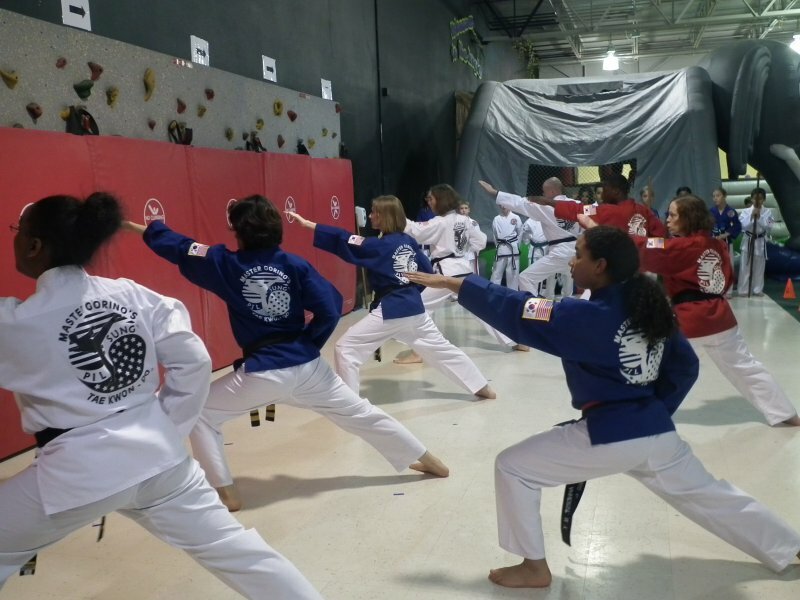 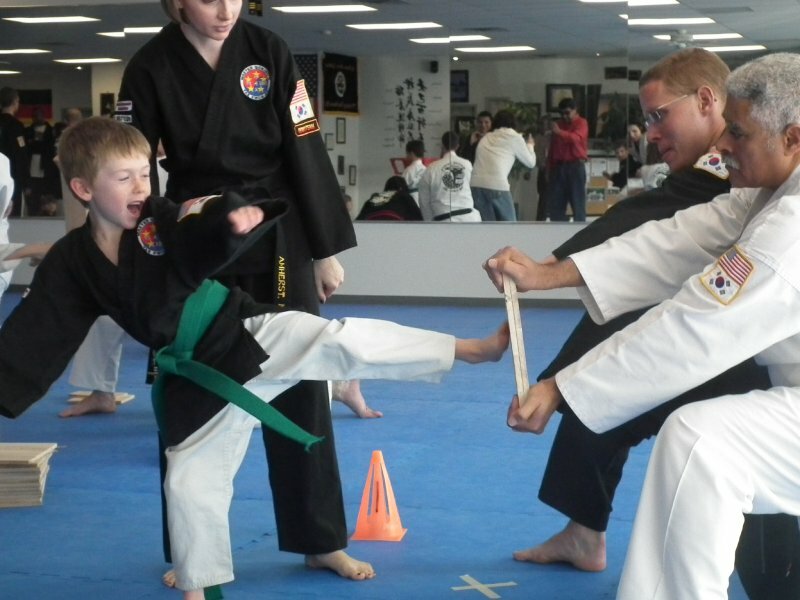 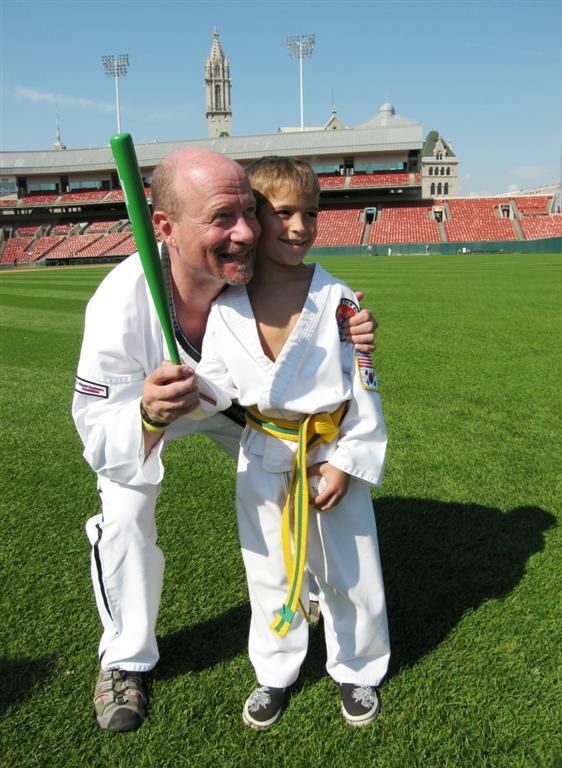 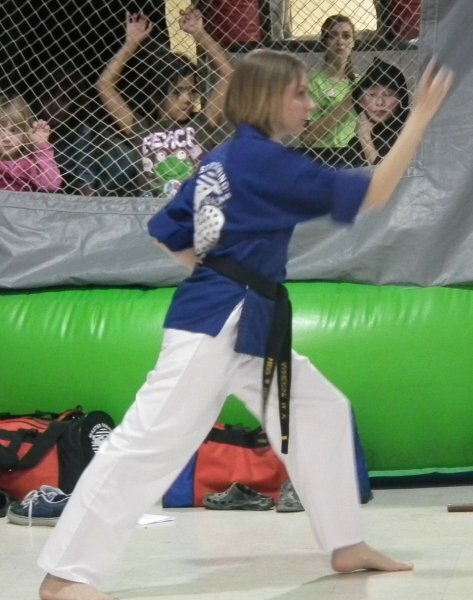 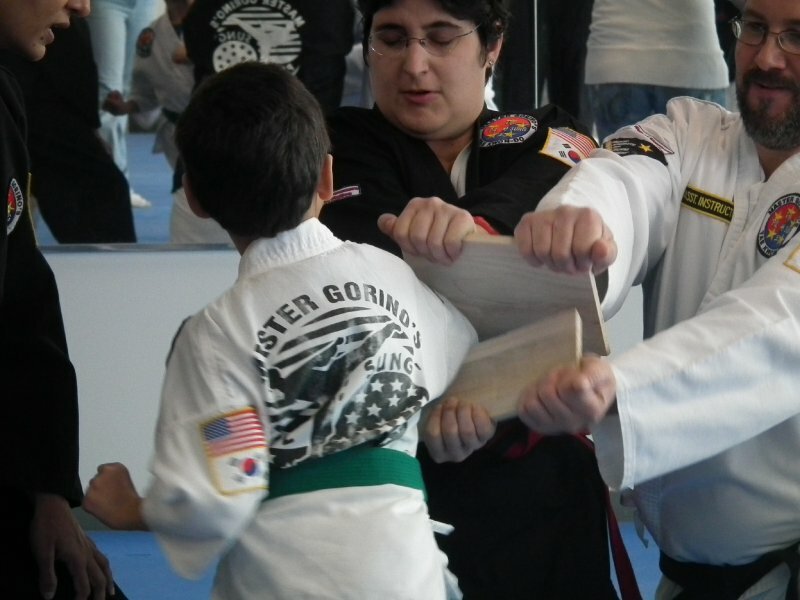 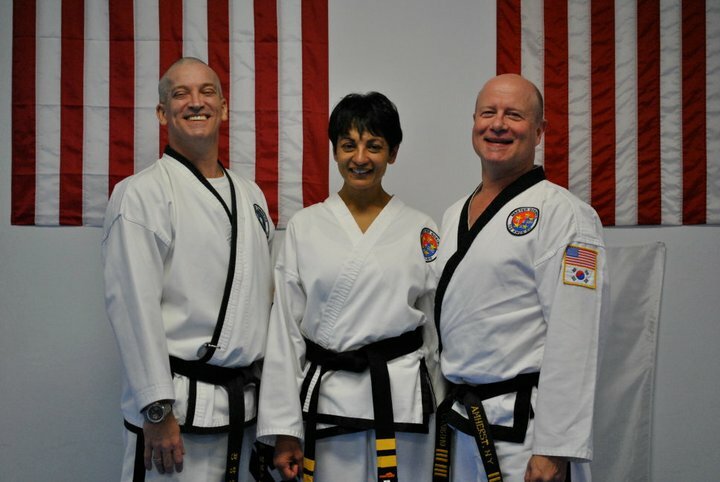 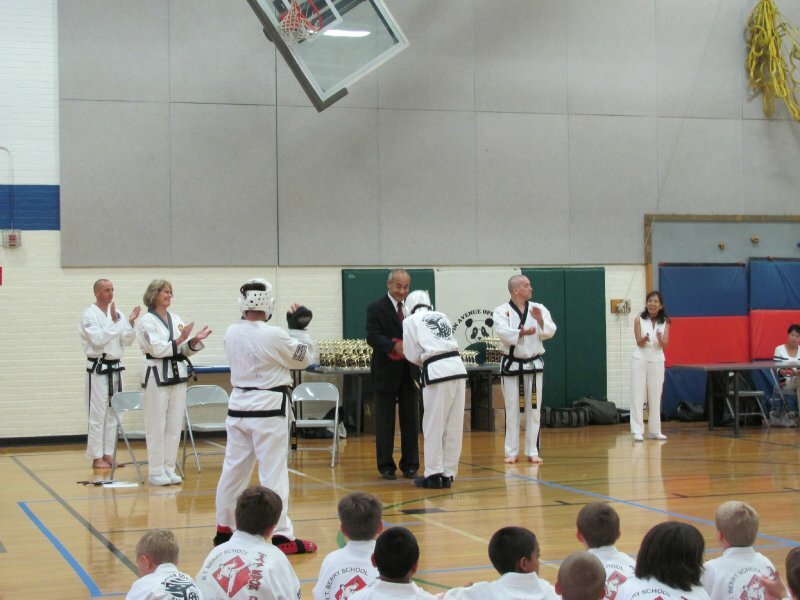 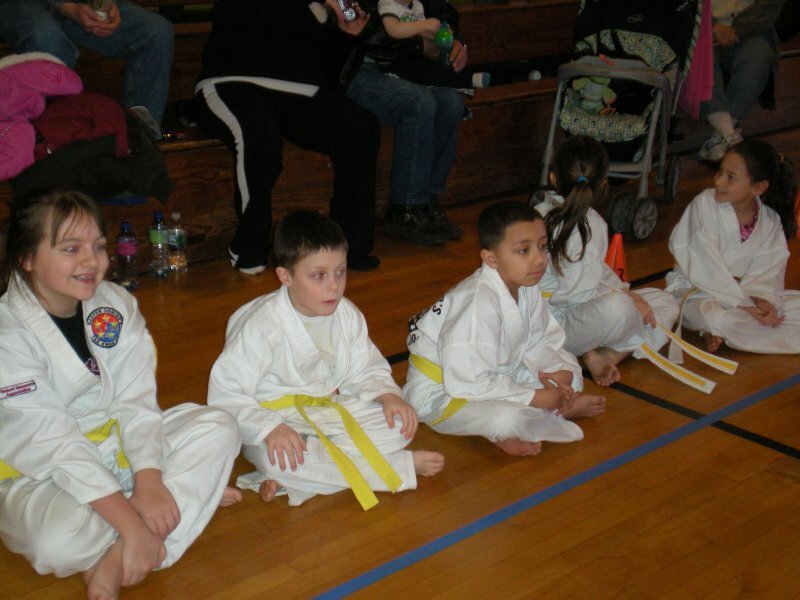 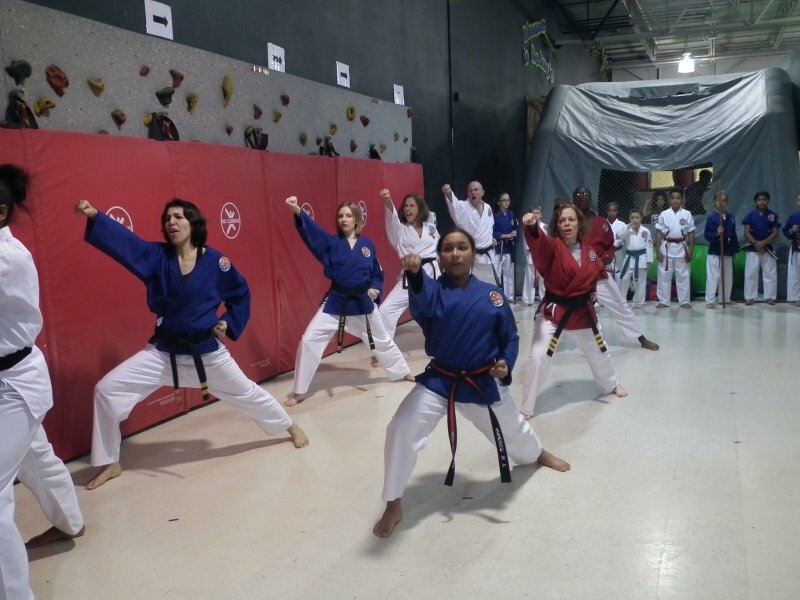 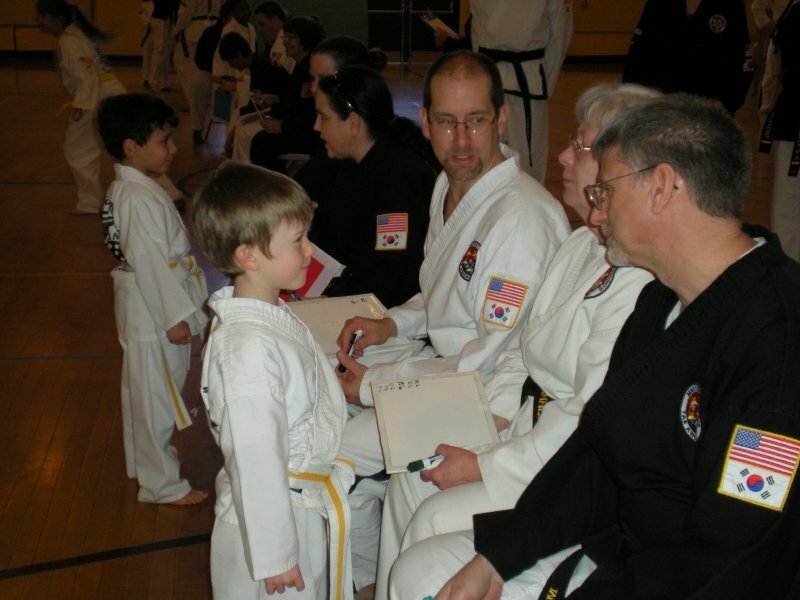 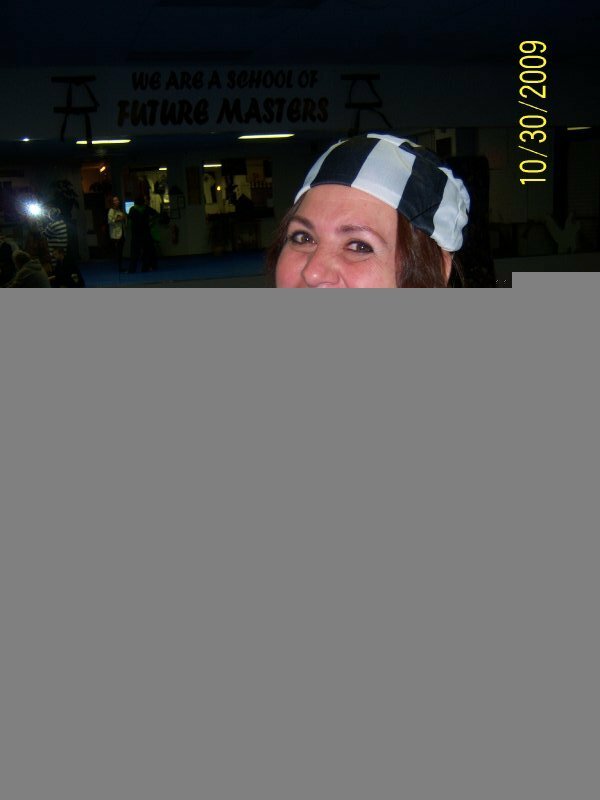 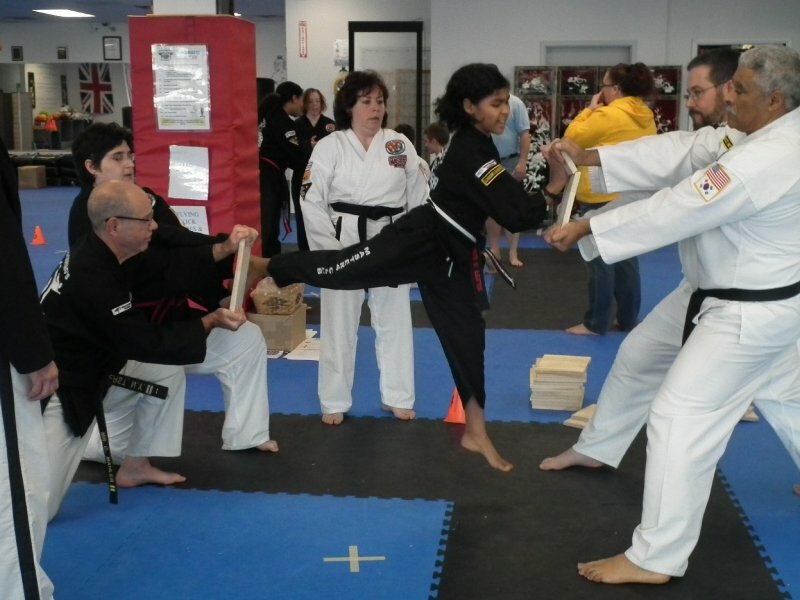 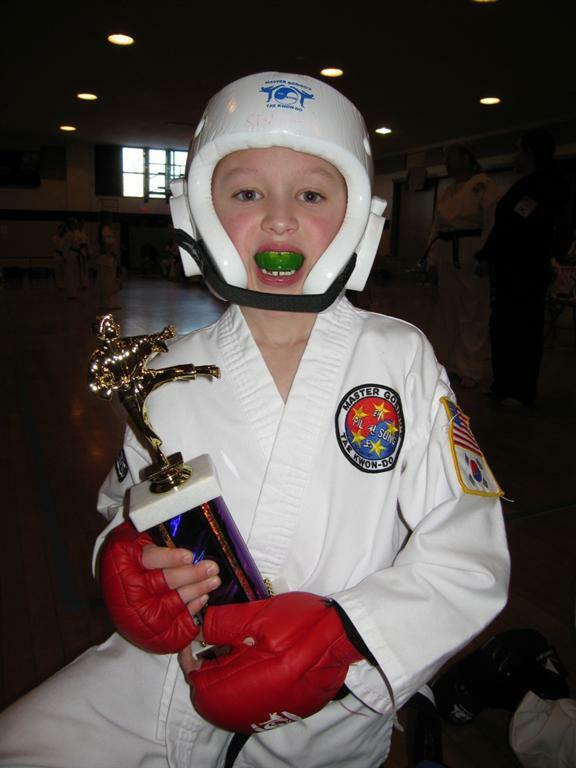 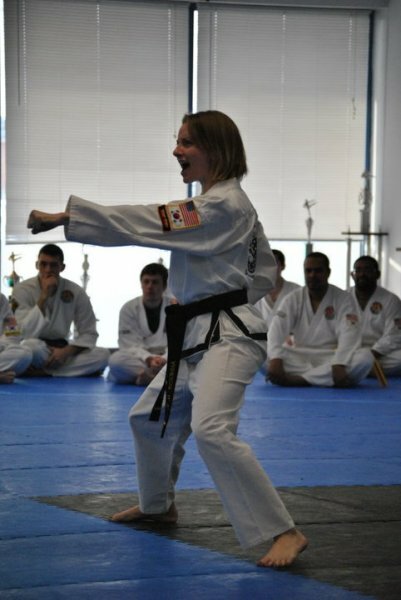 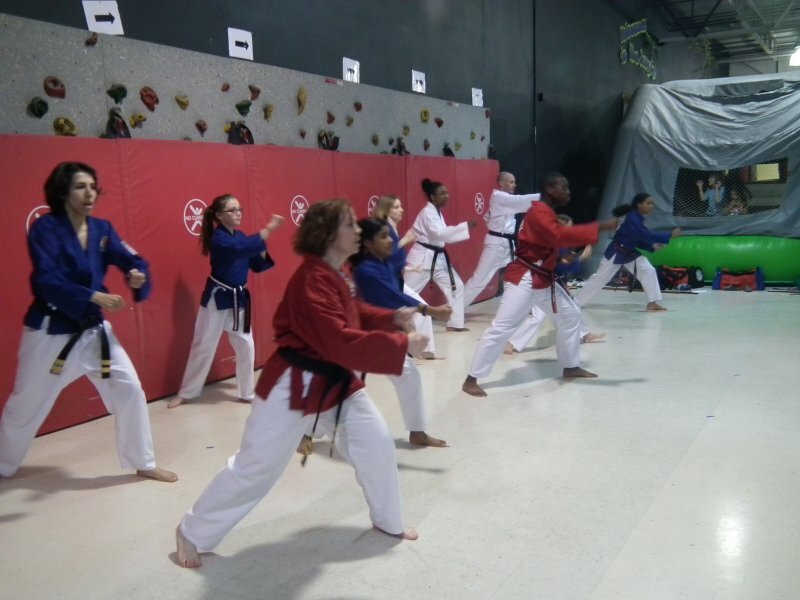 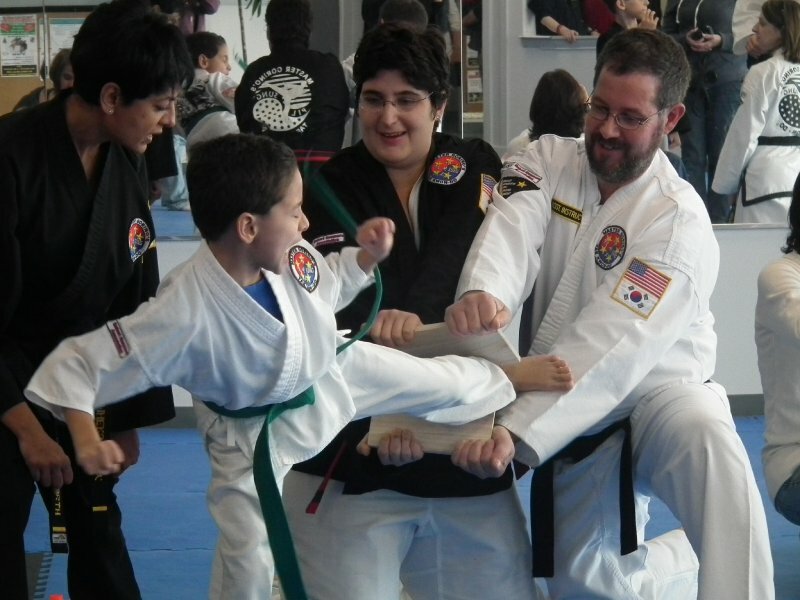 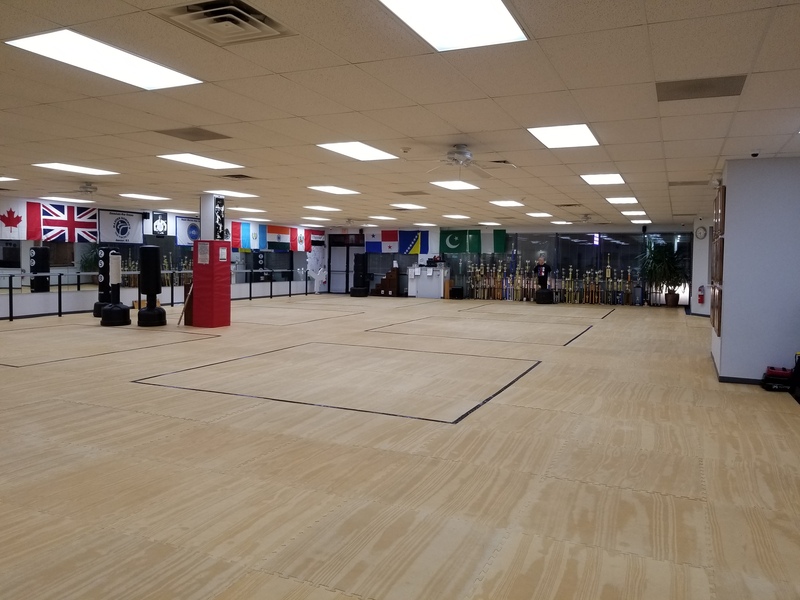 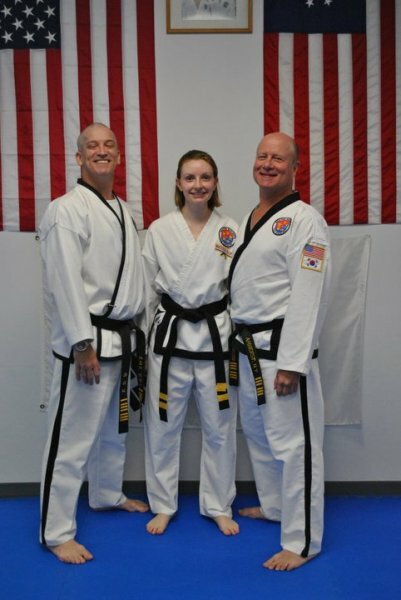 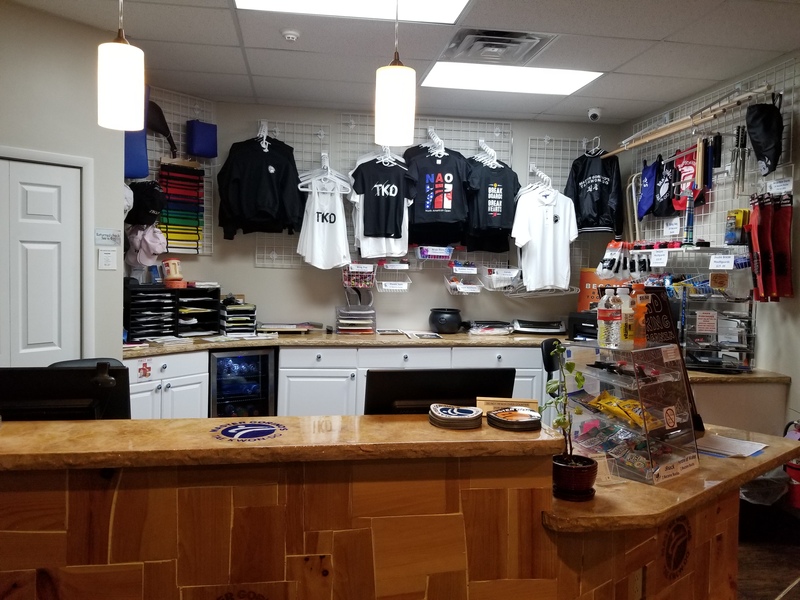 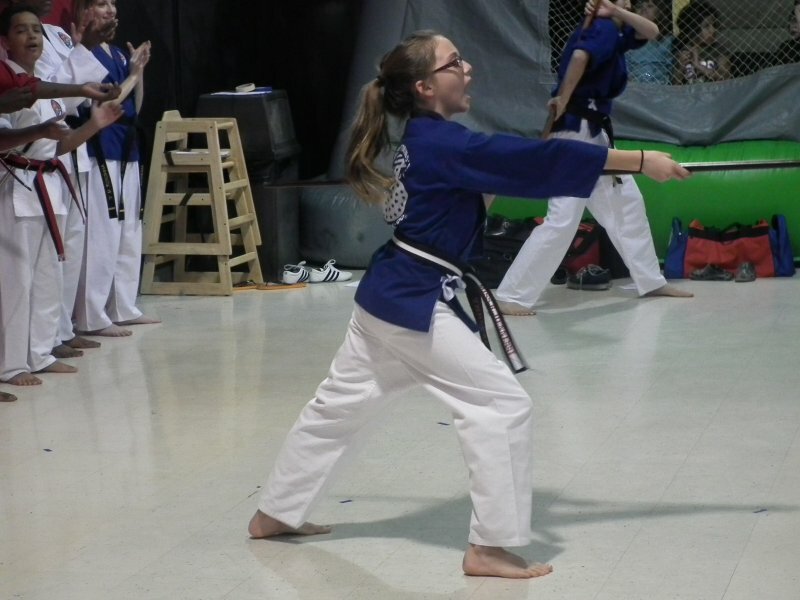 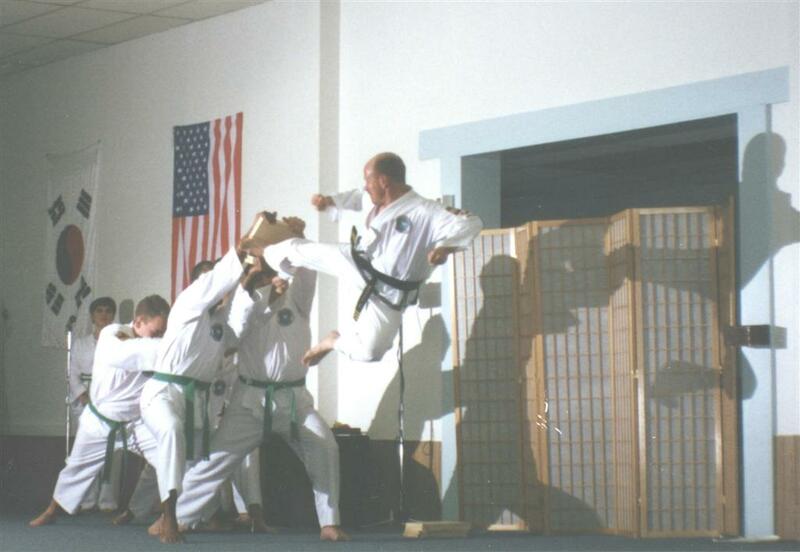 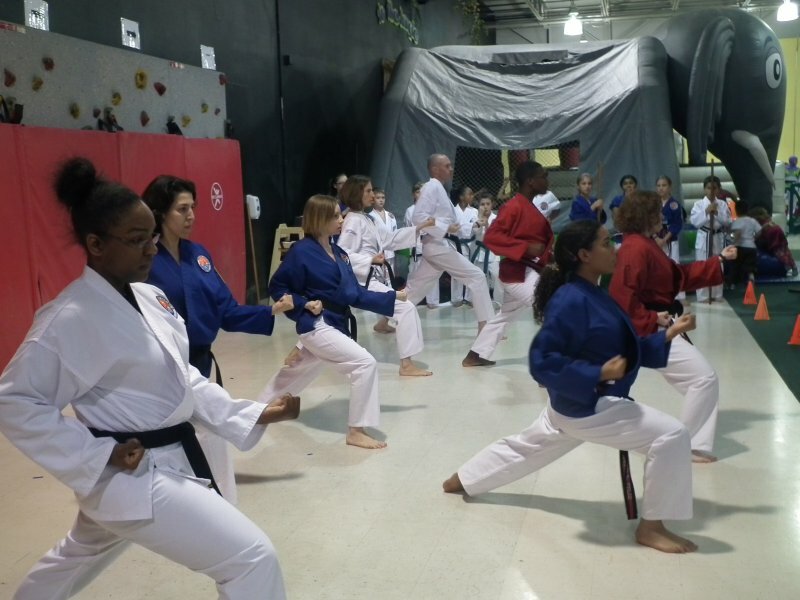 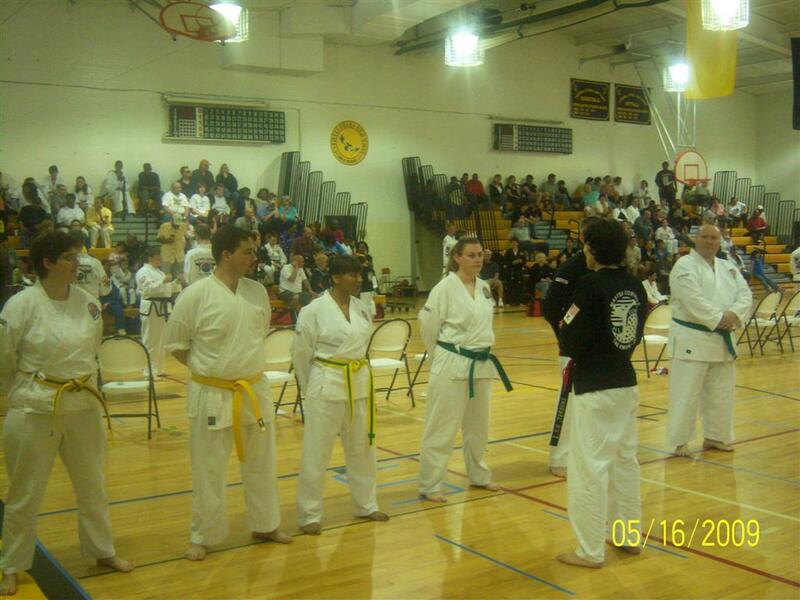 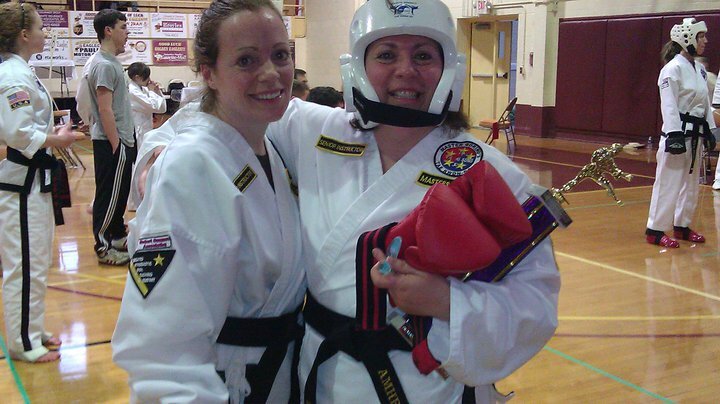 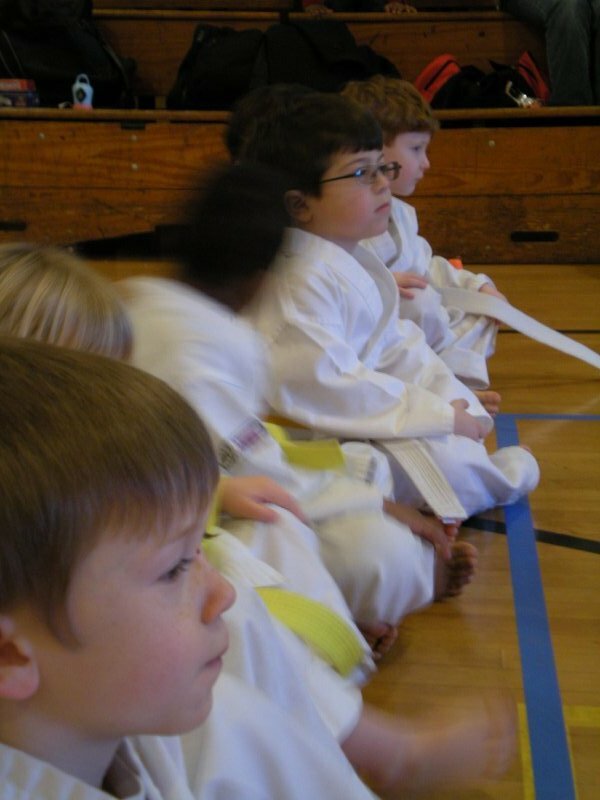 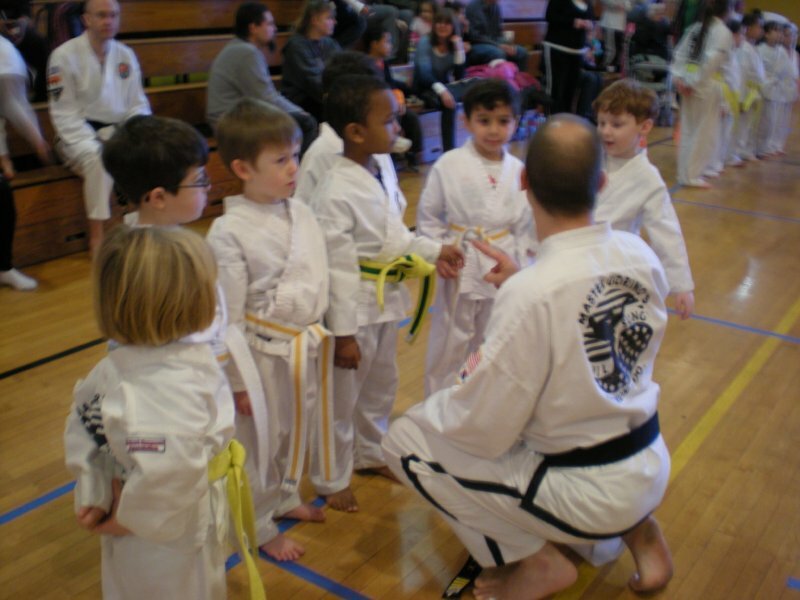 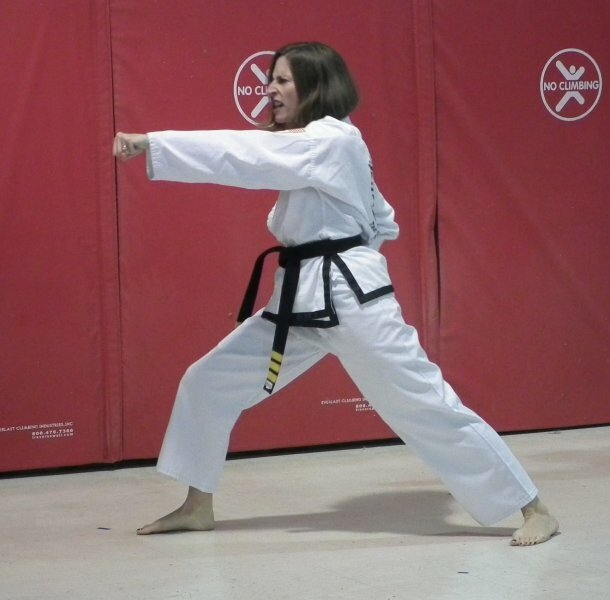 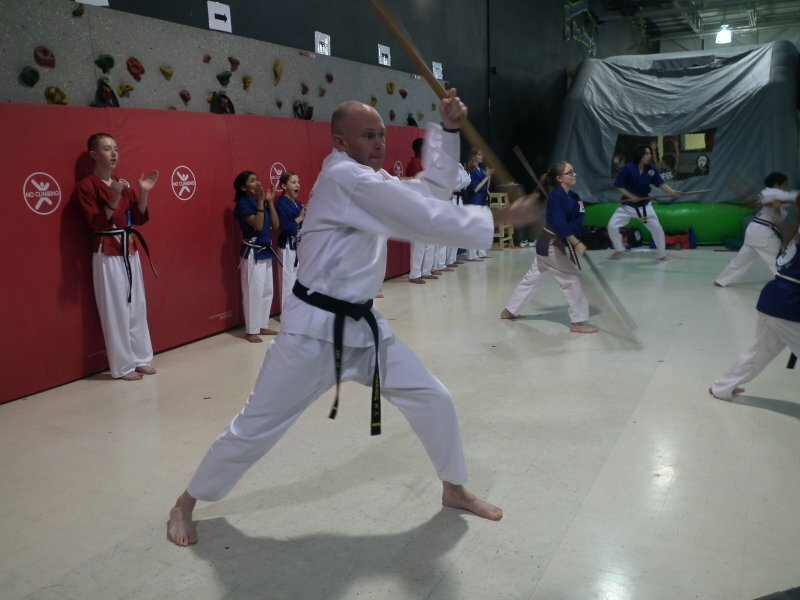 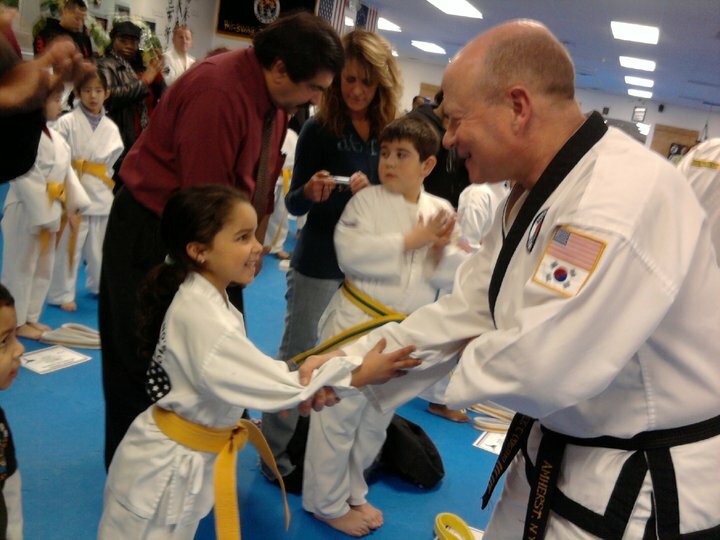 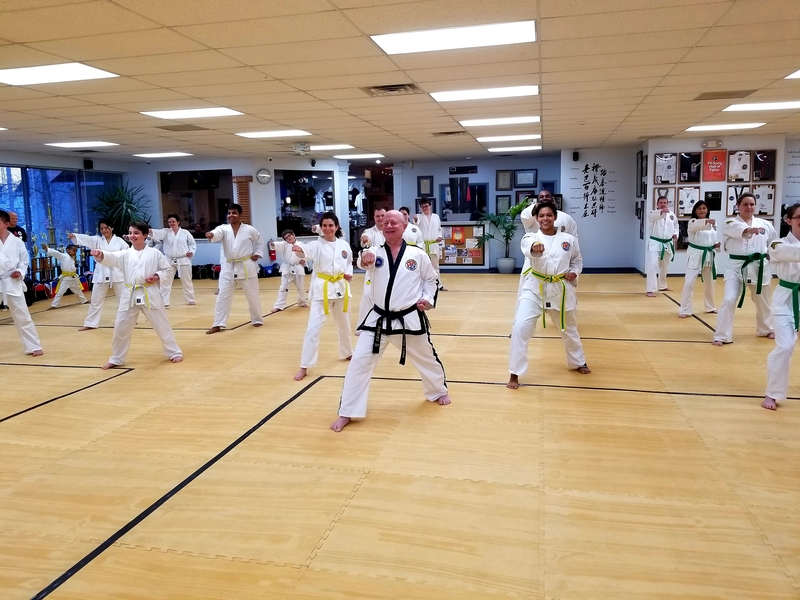 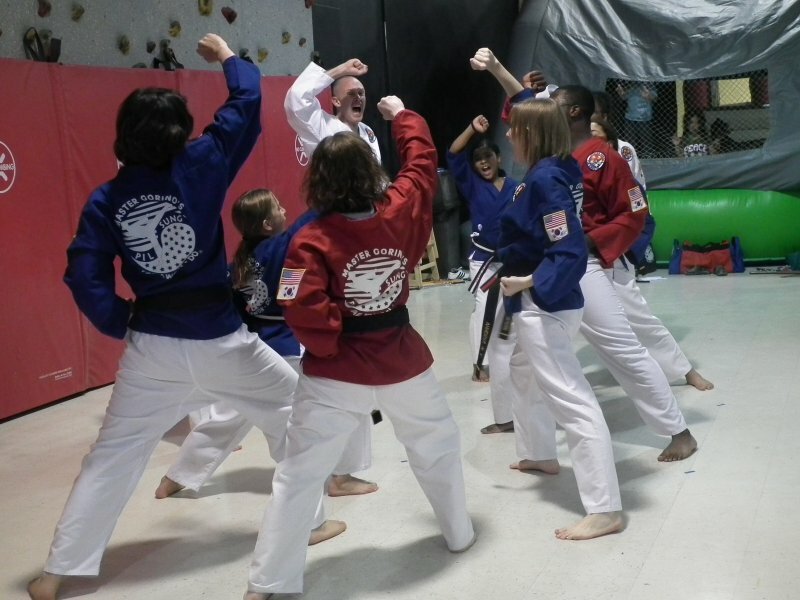 Tournaments are a great way for students of all ages and abilities to improve their Tae Kwon-Do, meet other martial artists, and have fun while doing it! 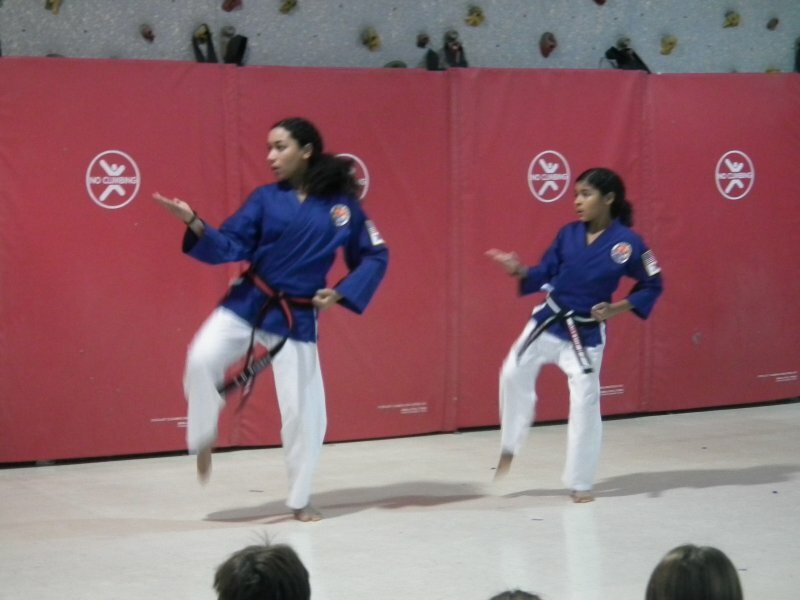 G-FORCE is our school’s Demo Team. 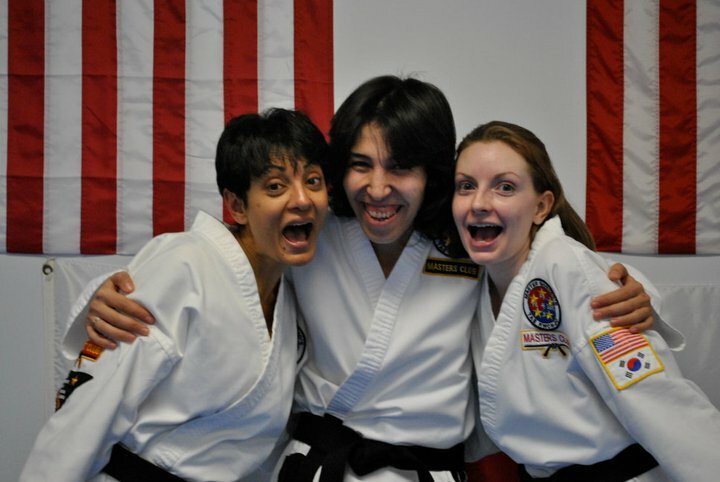 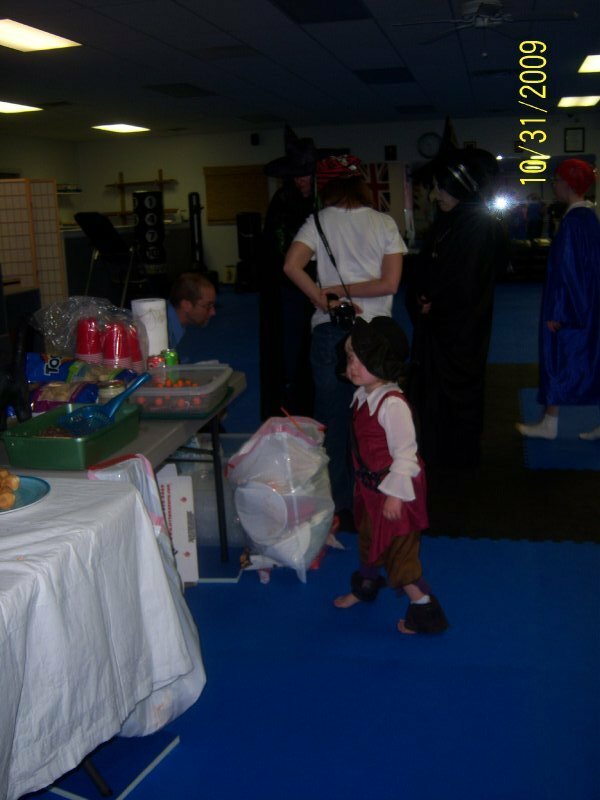 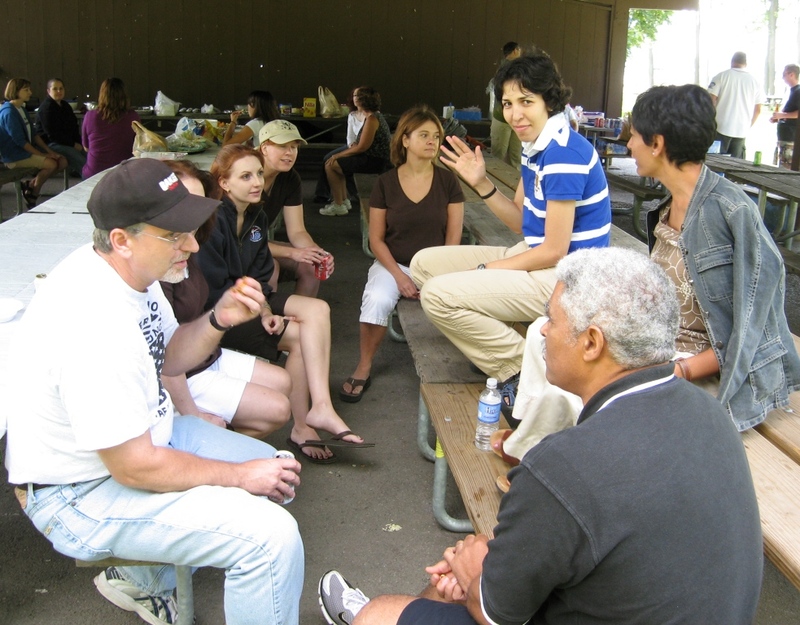 Our students love to socialize and hang out after classes! 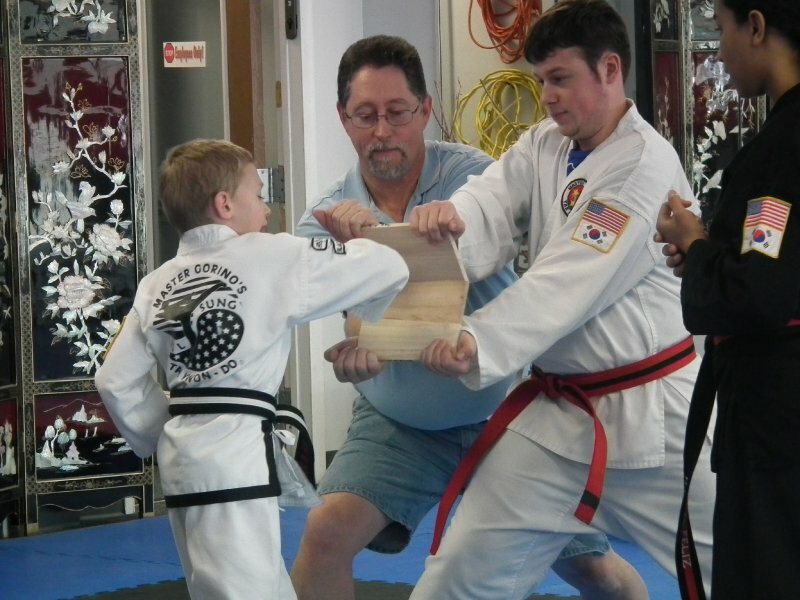 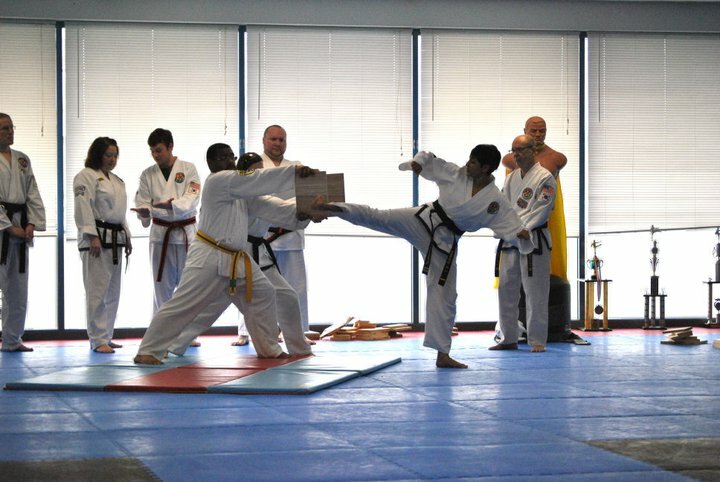 Breaking wood helps us strengthen and perfect our techniques, and it’s a lot of FUN!